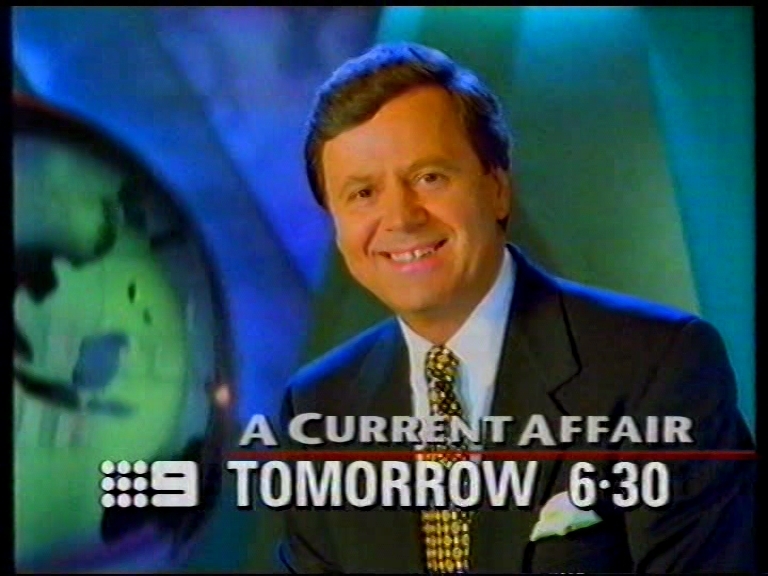 Additional Caps or information about the On-Air Presentation is welcome! 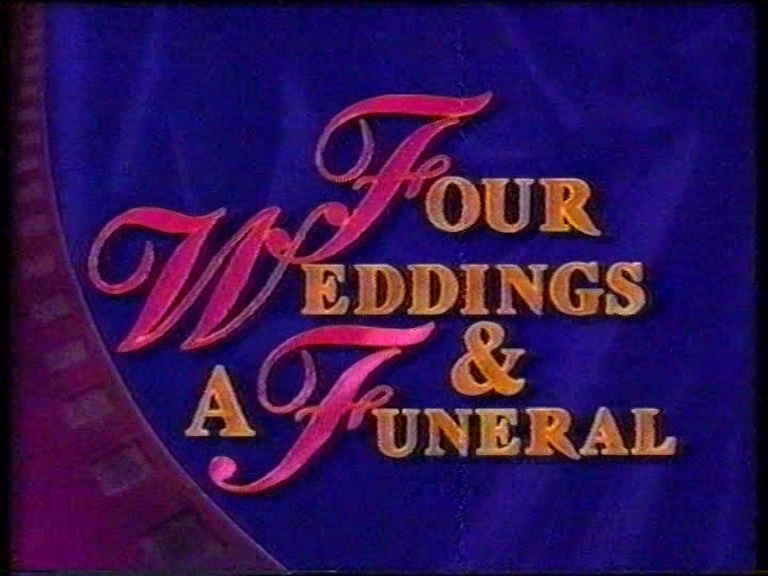 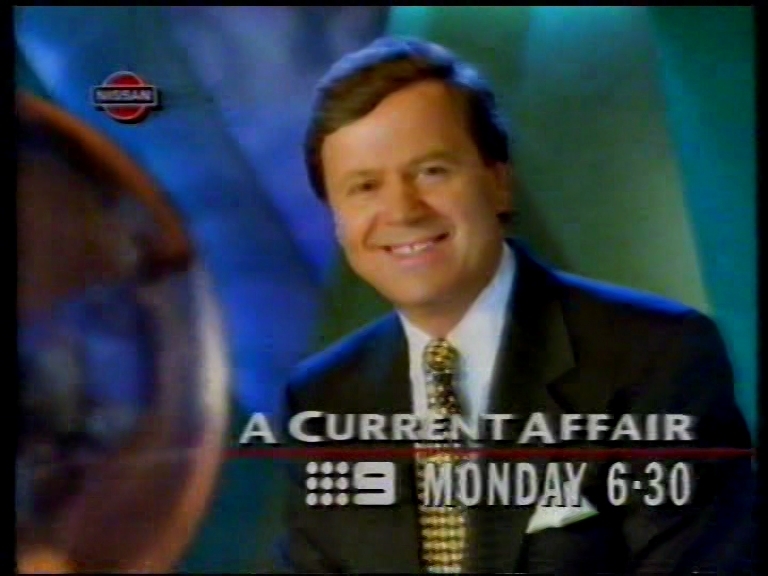 As far as I’m aware, the 1st version of this particular On-Air Presentation package was launched on Sunday October 16, 1994. 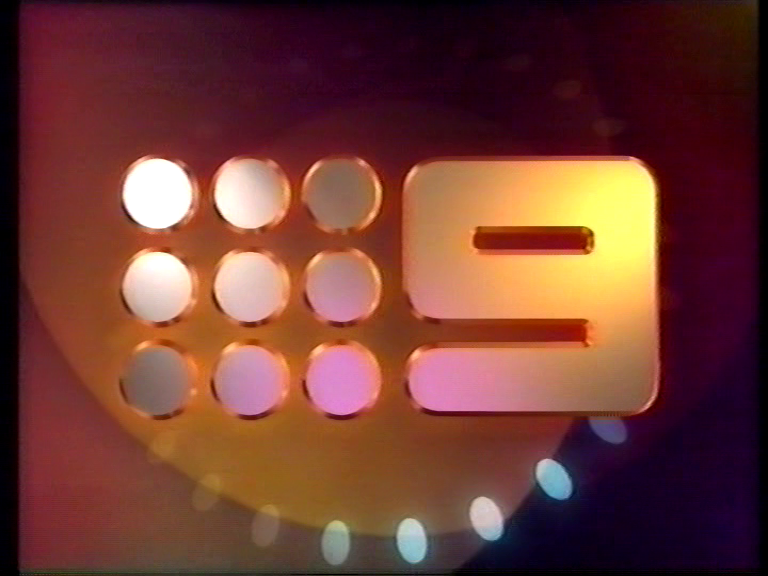 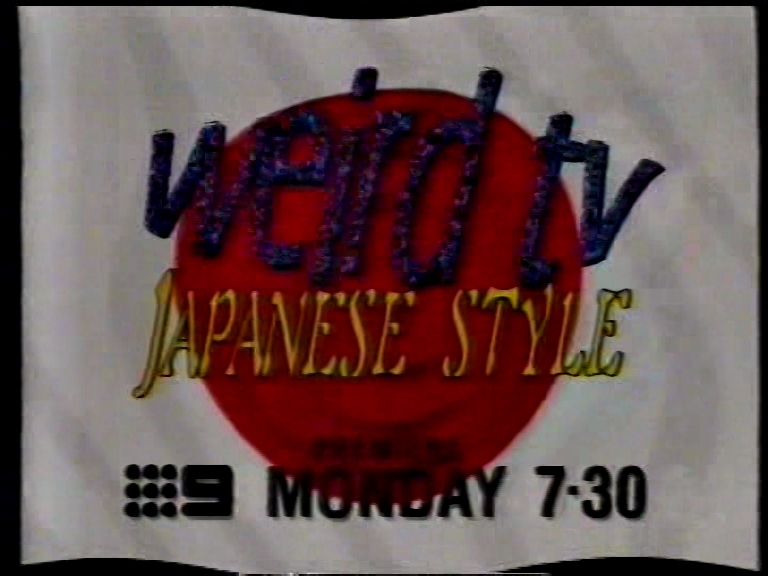 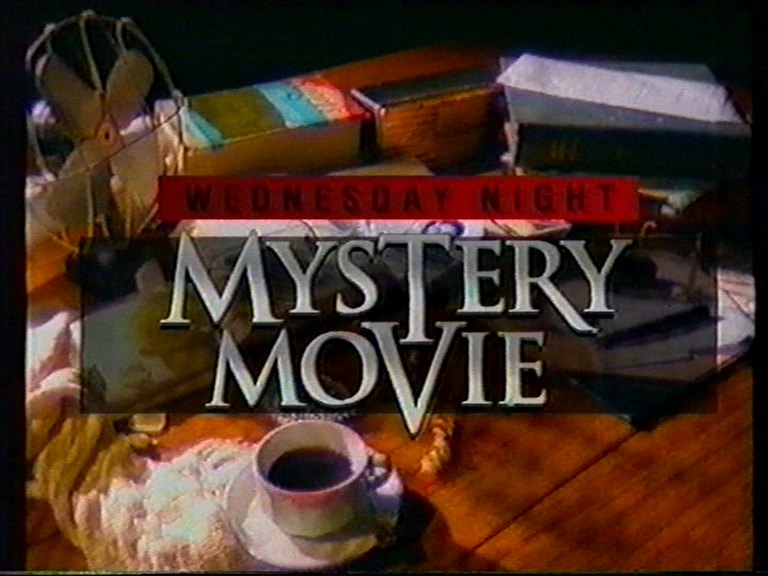 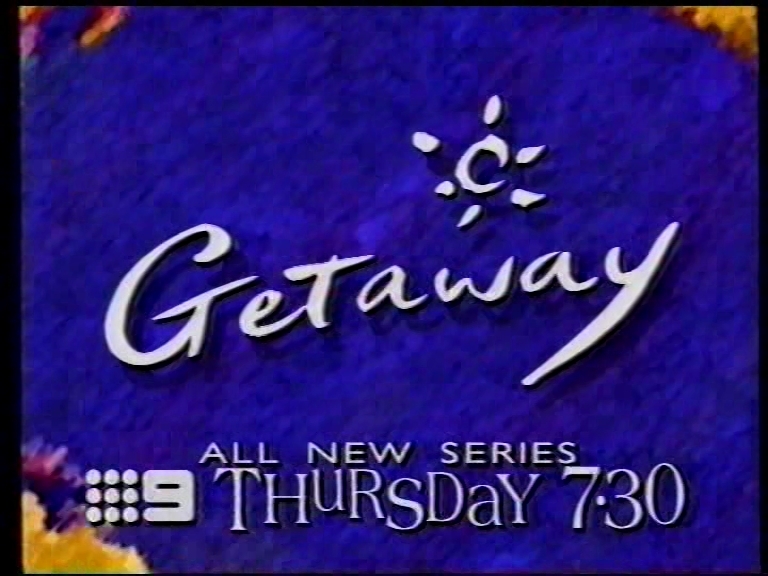 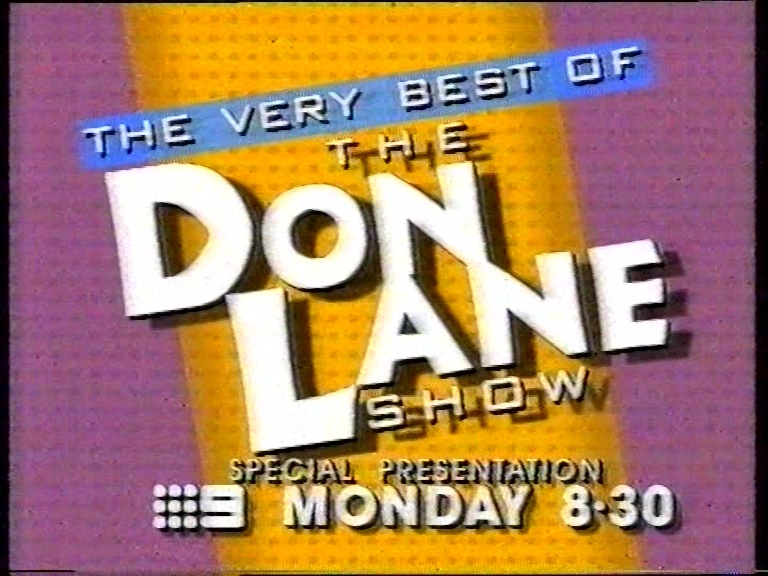 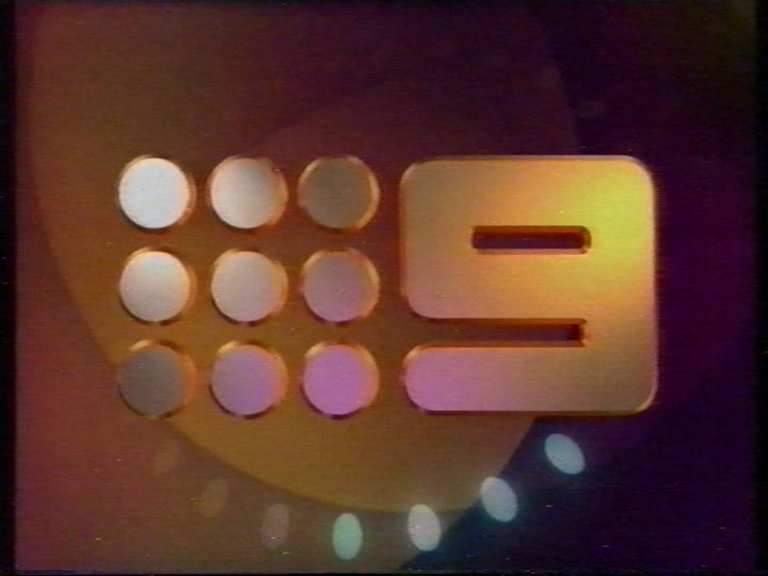 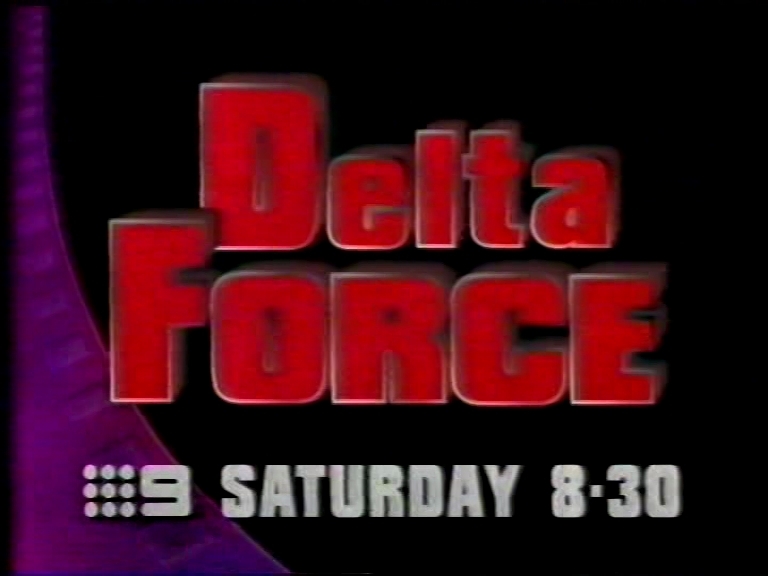 I believe that this was also the same date that NBN changed it’s logo to the WIN-style “Nine dots” logo while VIC-TV and TAS-TV rebranded with this look as WIN Victoria and WIN Tasmania respectively, but I’d have to check on all that. 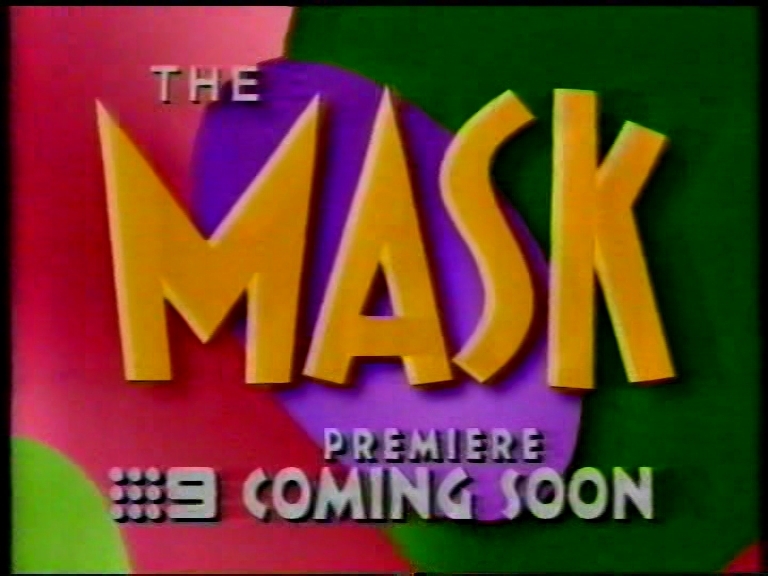 Of course, the “I Am” promos (an idea which Nine borrowed from CBS in America!) 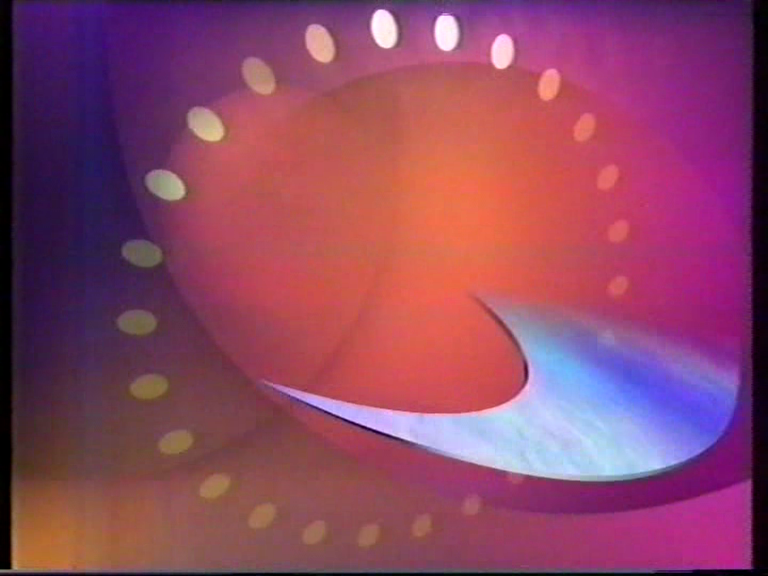 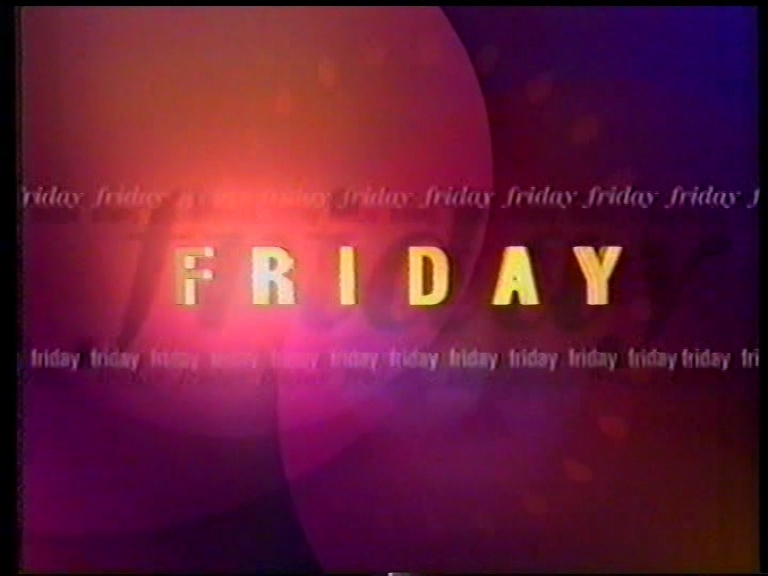 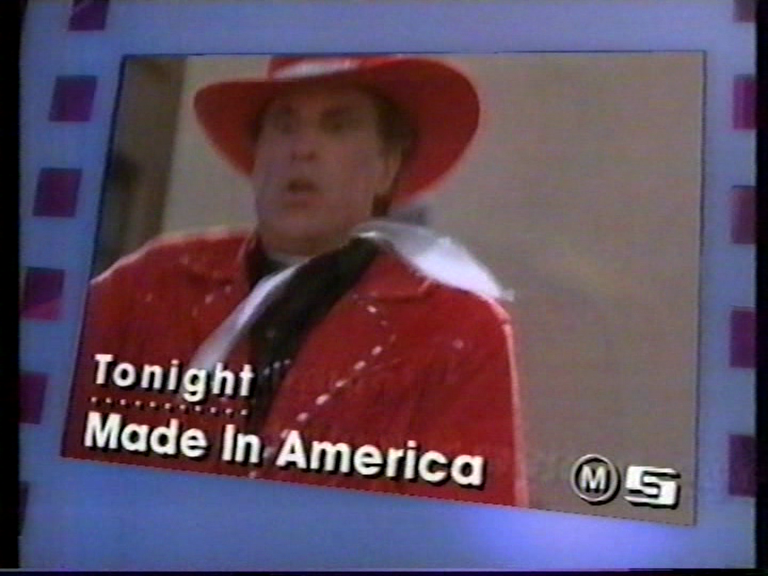 probably would’ve started airing around the same time this On-Air Presentation package launched. 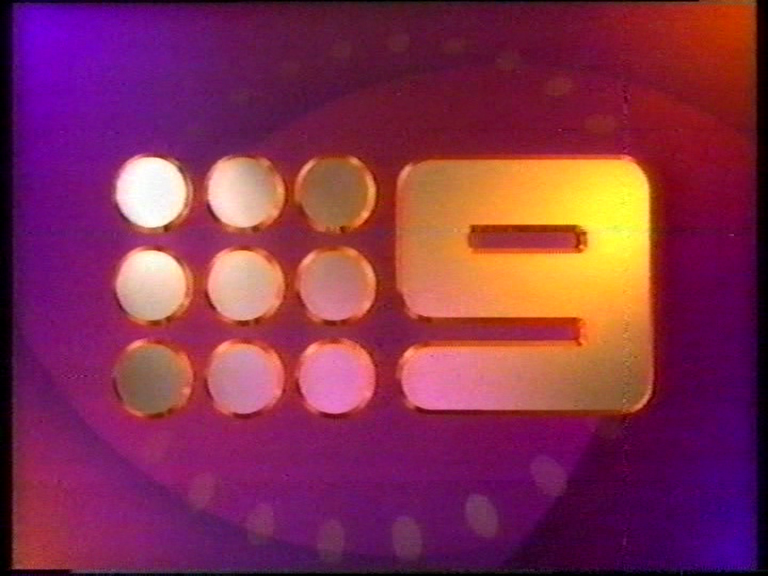 I believe those were used in 1994 and as the launch pad for Channel Nine’s 1995 season, with the “This Is Australia” promos using that GANGgajang song and Channel Nine celebrities doing very “Australian” things being the 1996 launch promo. 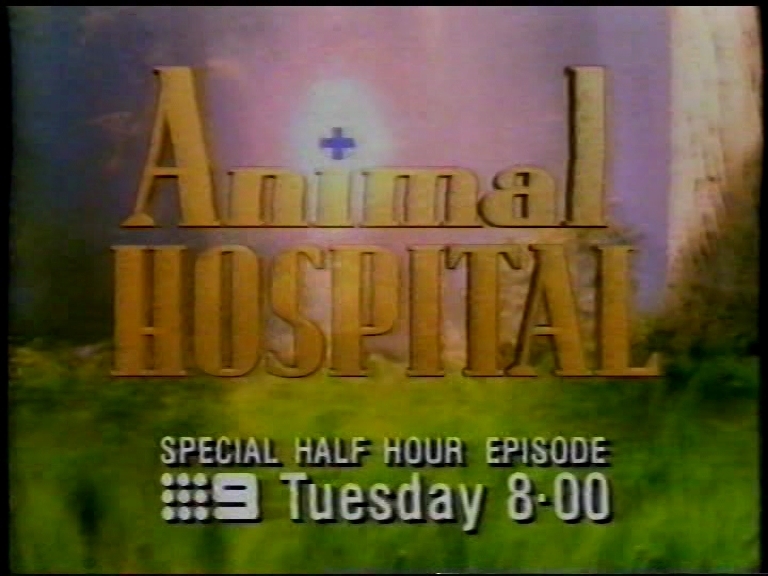 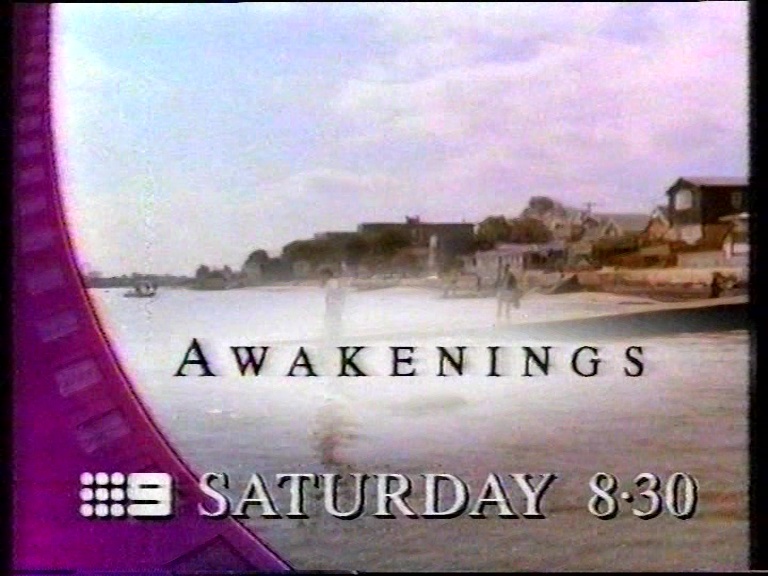 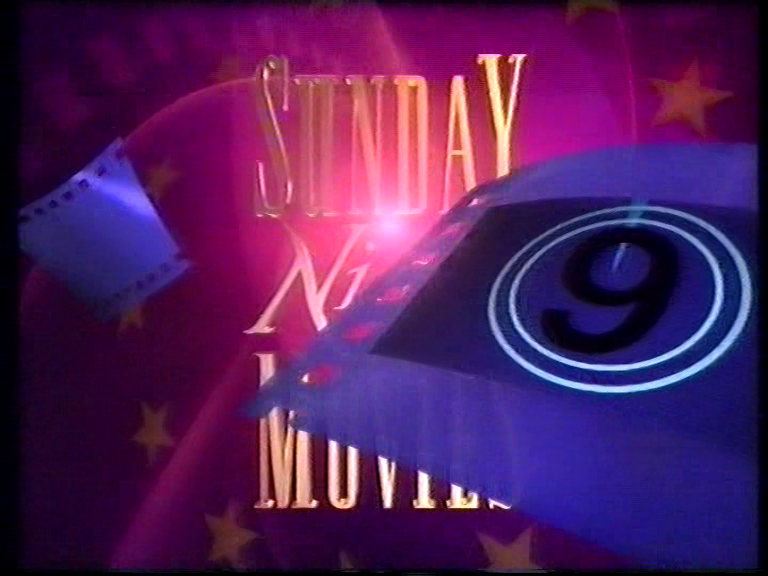 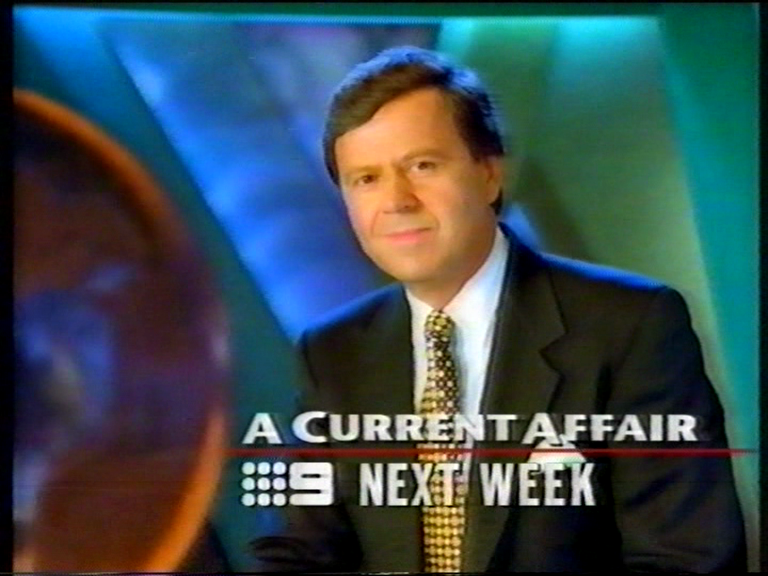 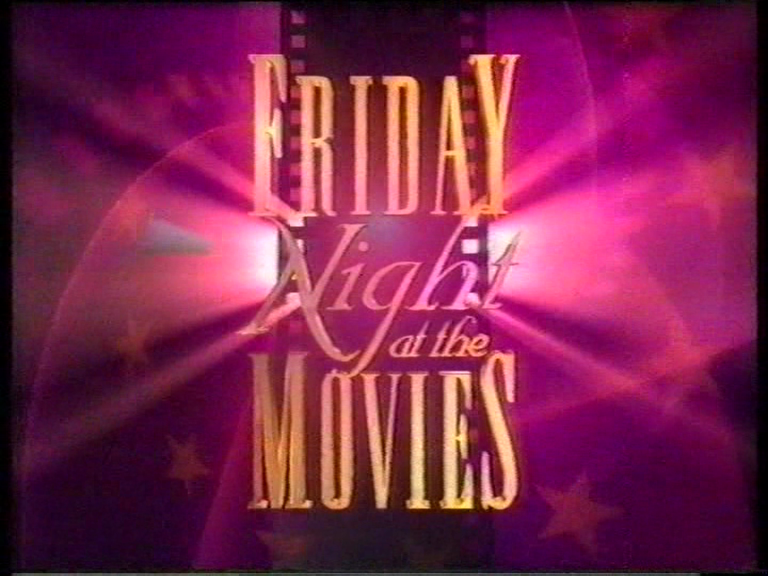 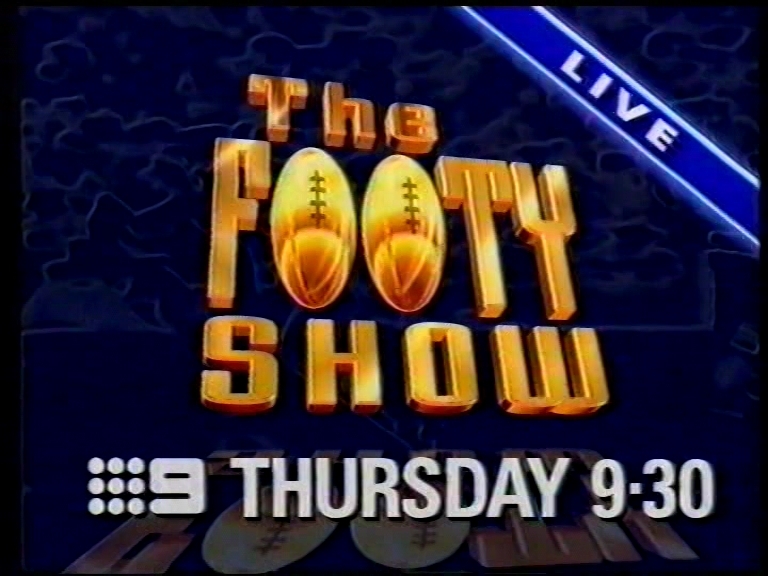 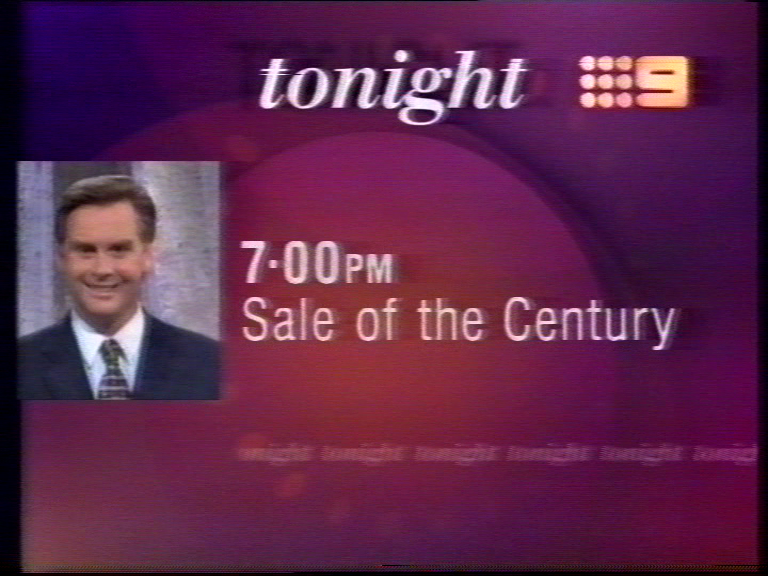 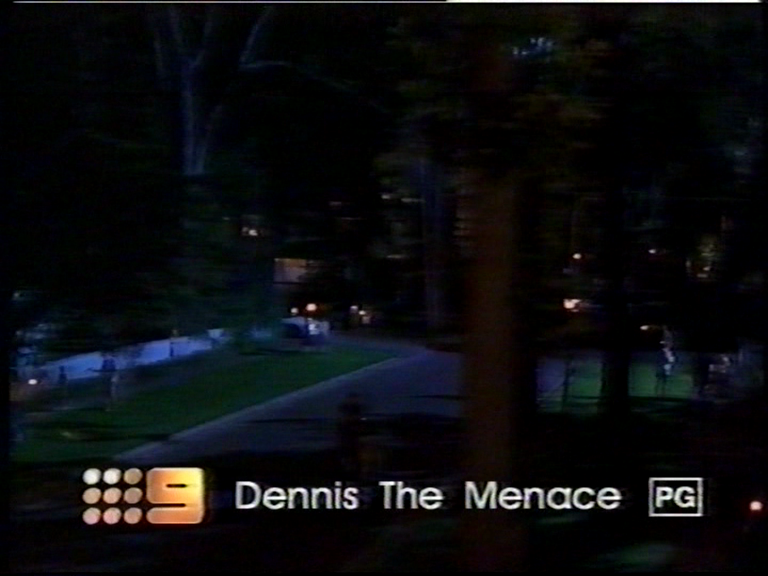 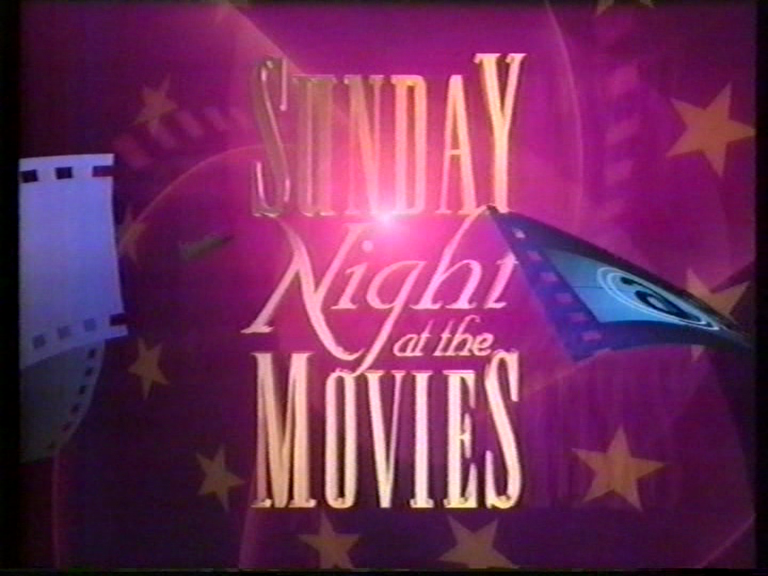 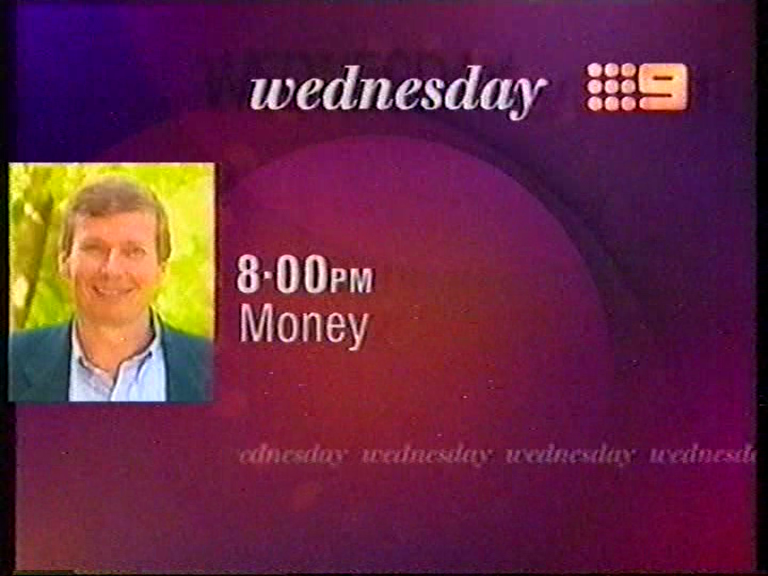 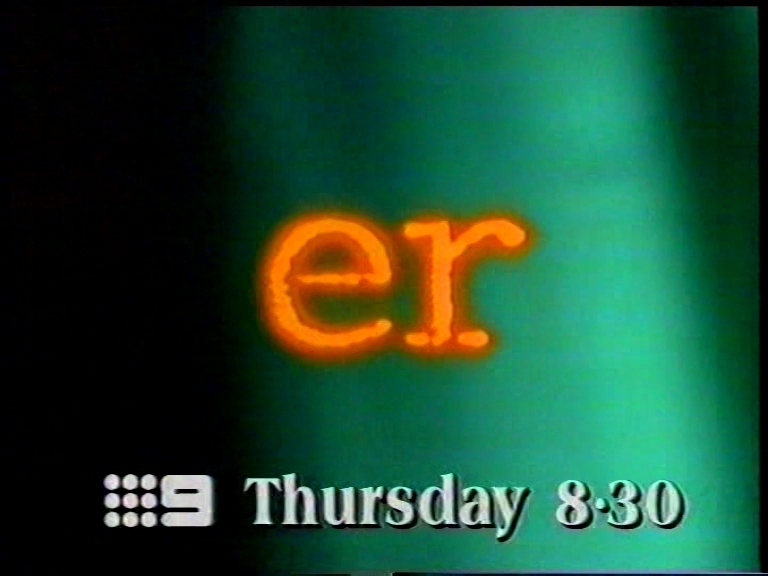 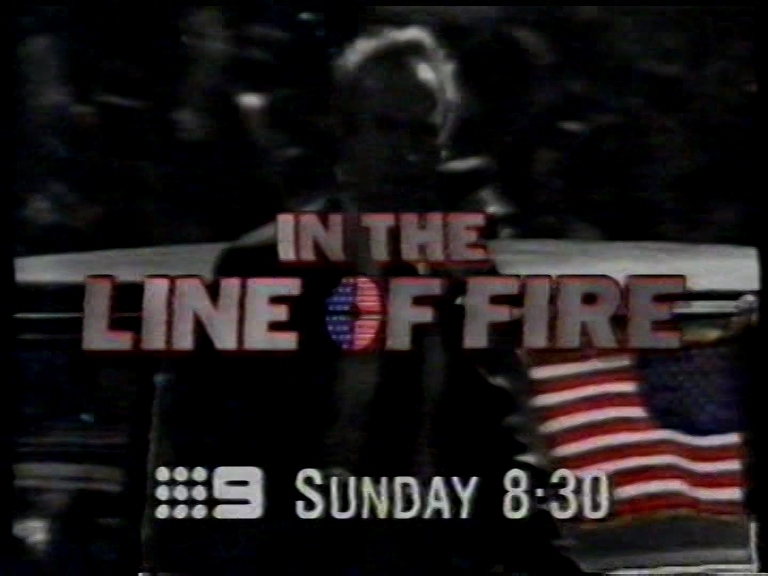 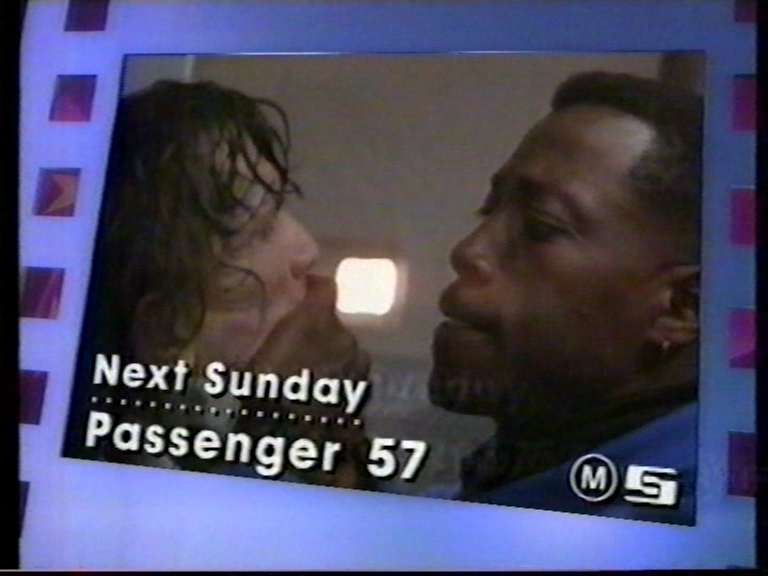 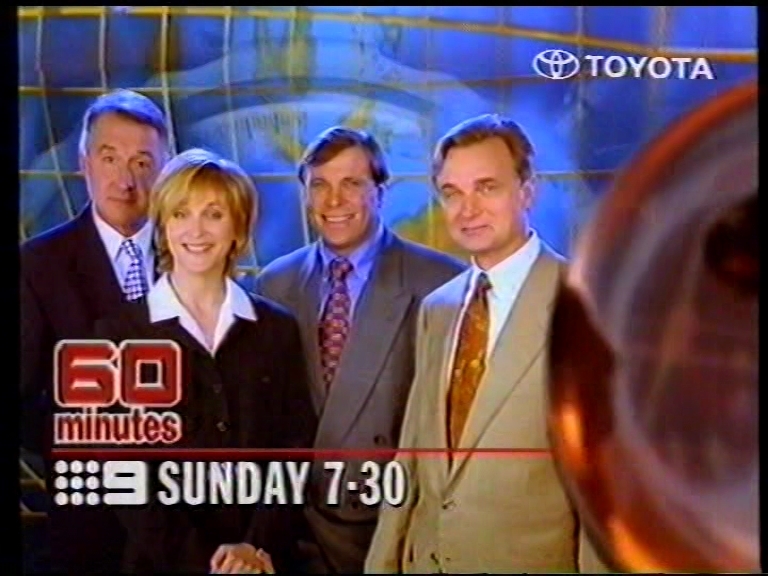 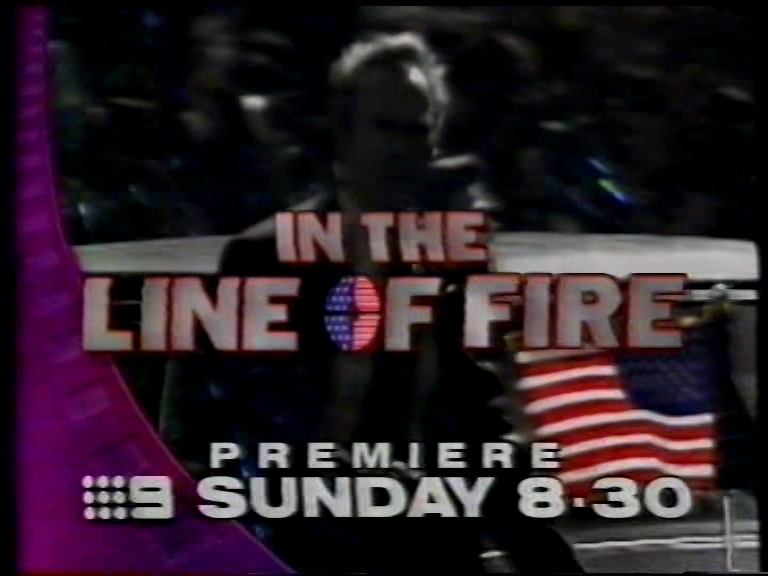 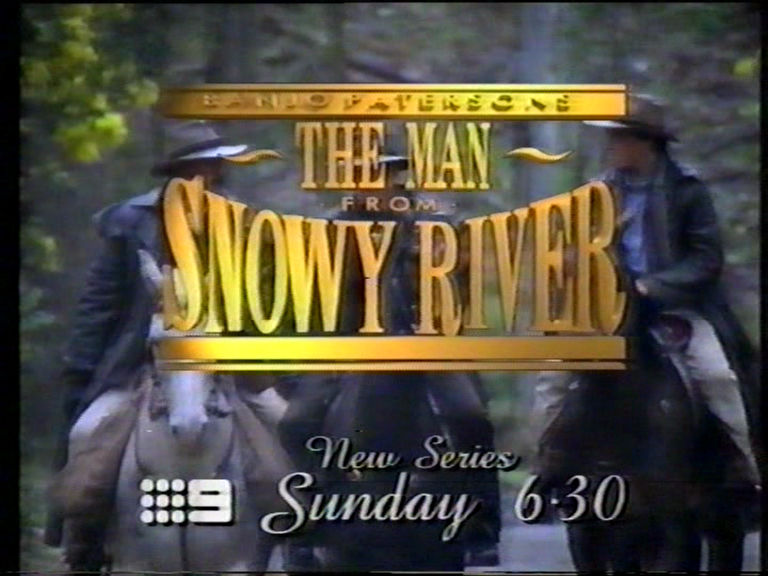 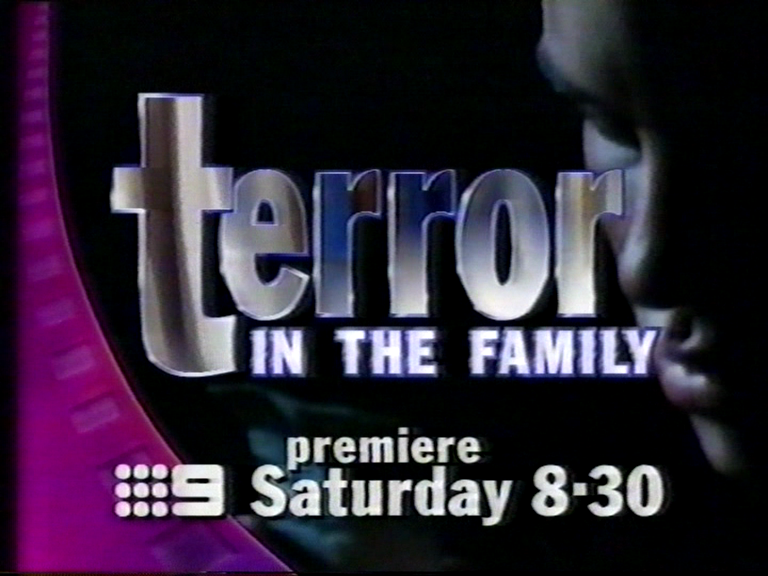 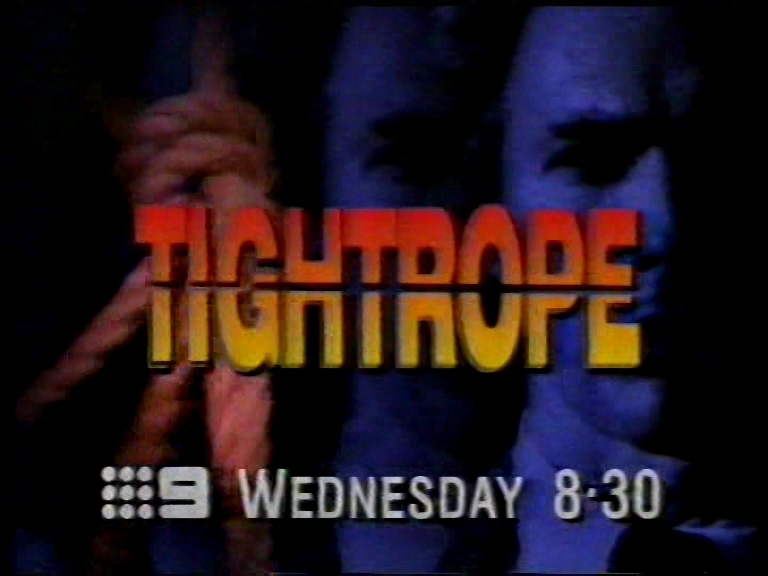 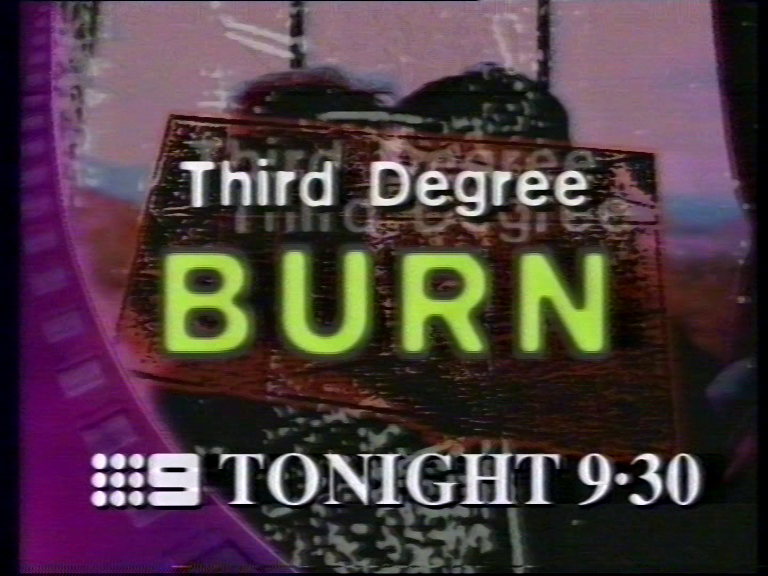 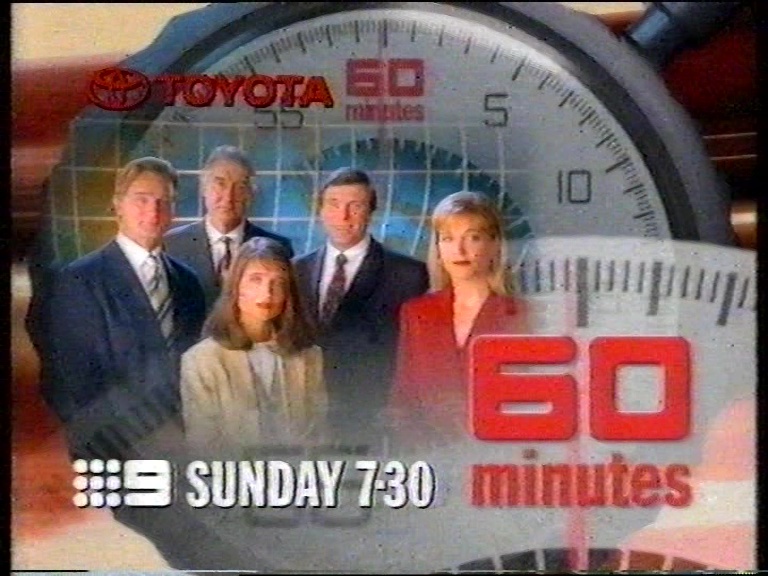 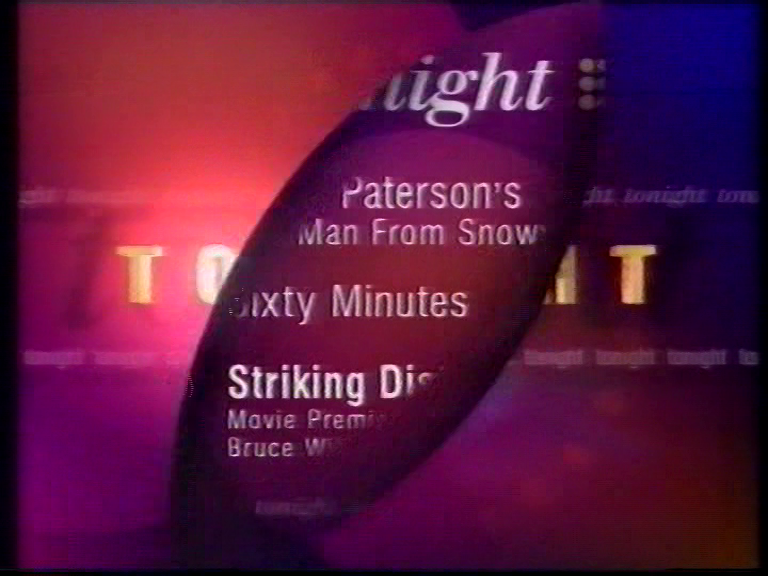 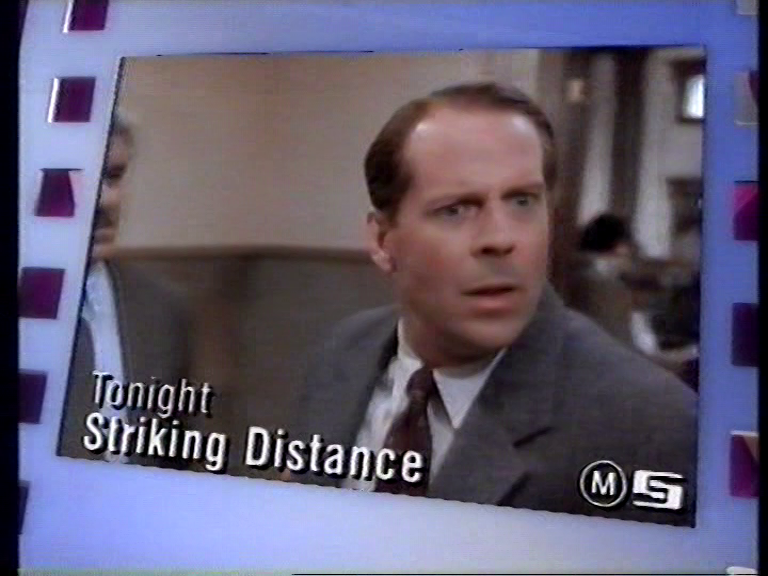 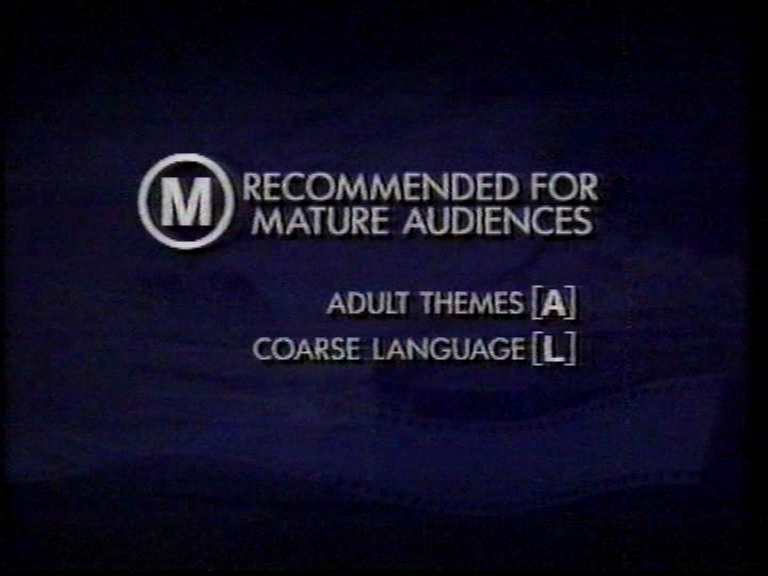 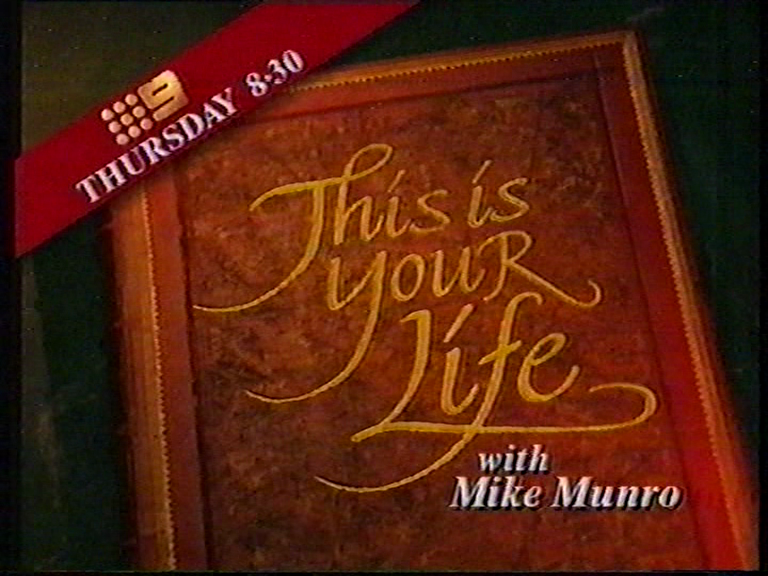 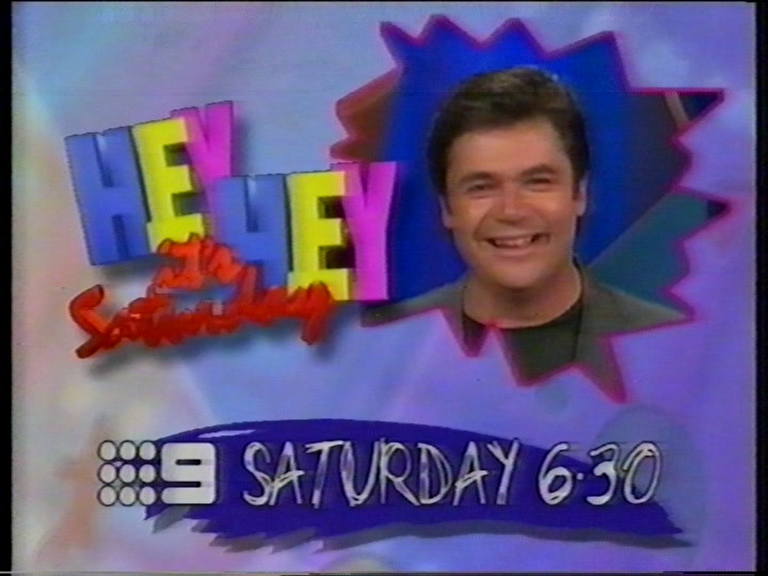 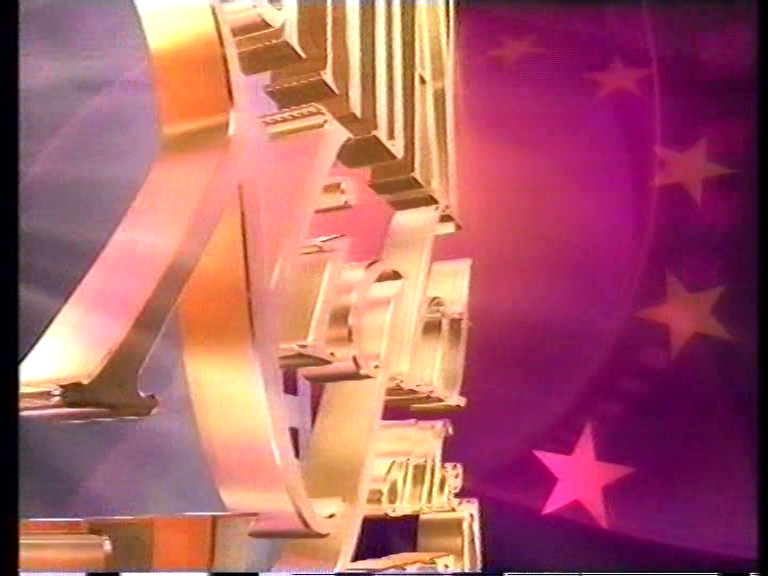 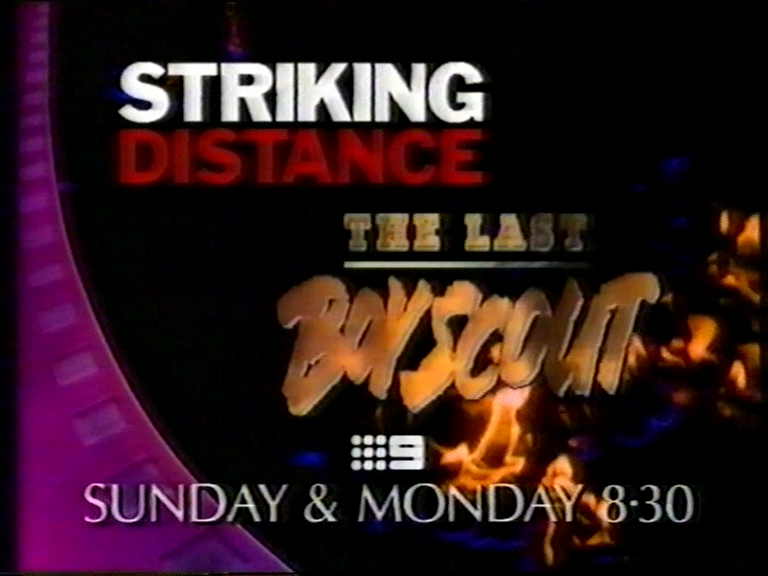 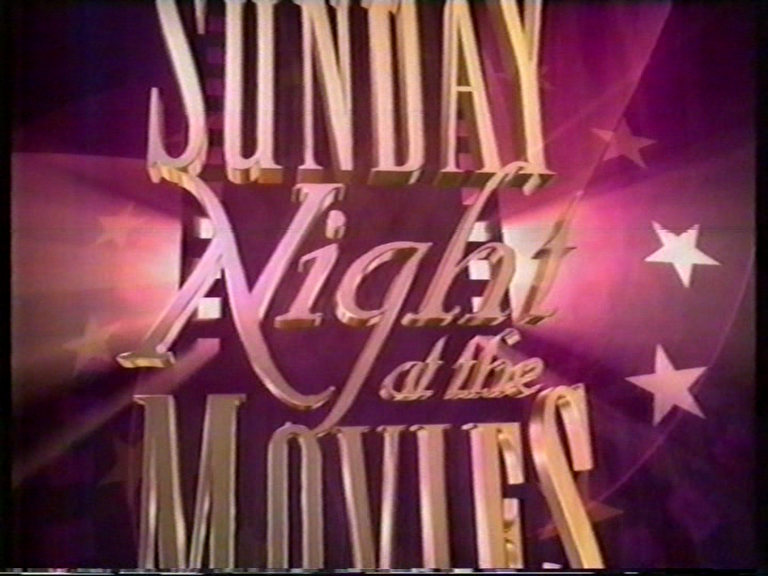 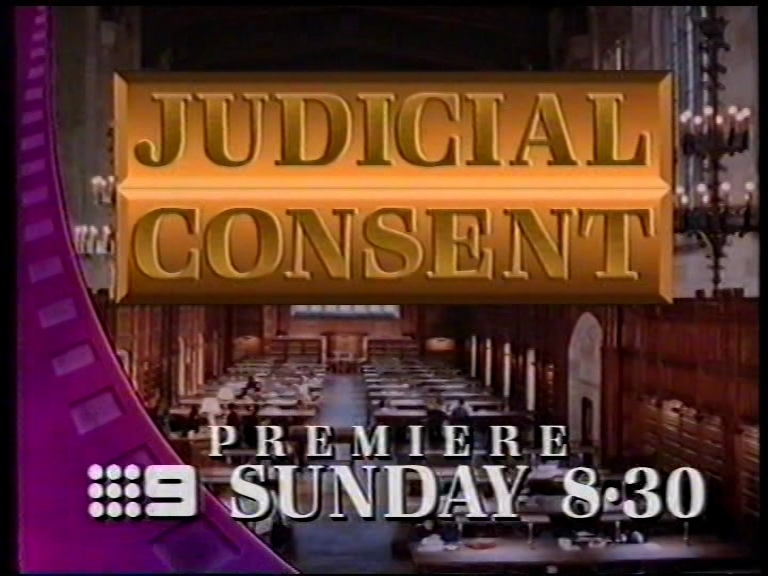 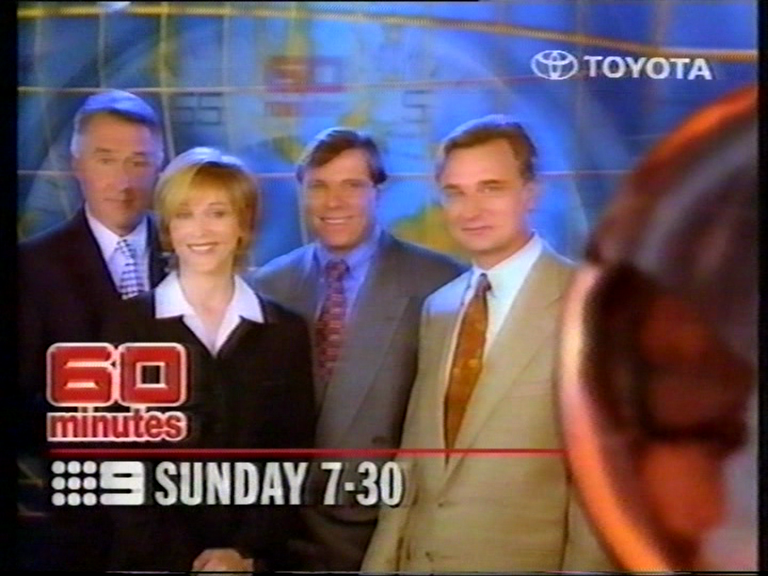 As for when it Nine’s next On-Air Presentation package was launched…probably in February 1997? 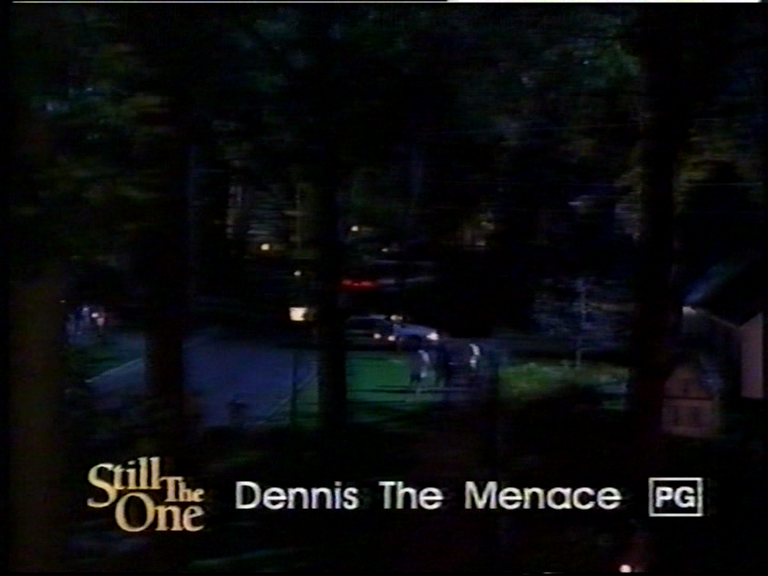 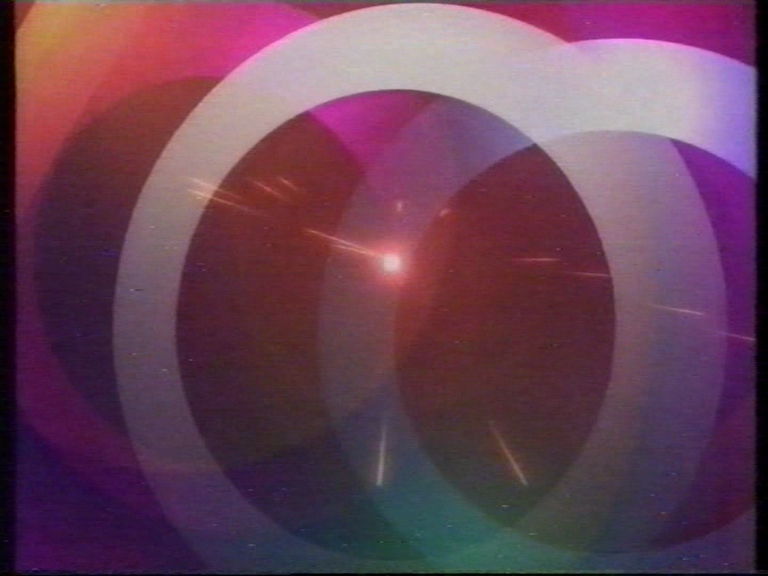 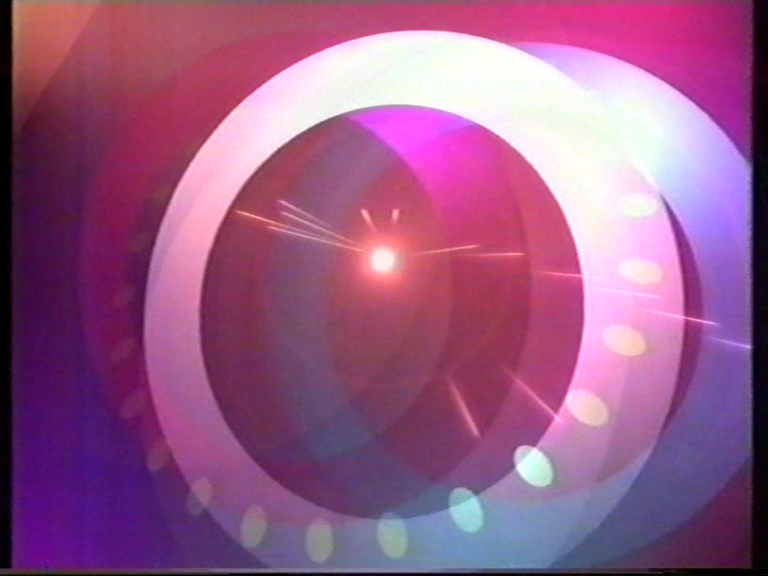 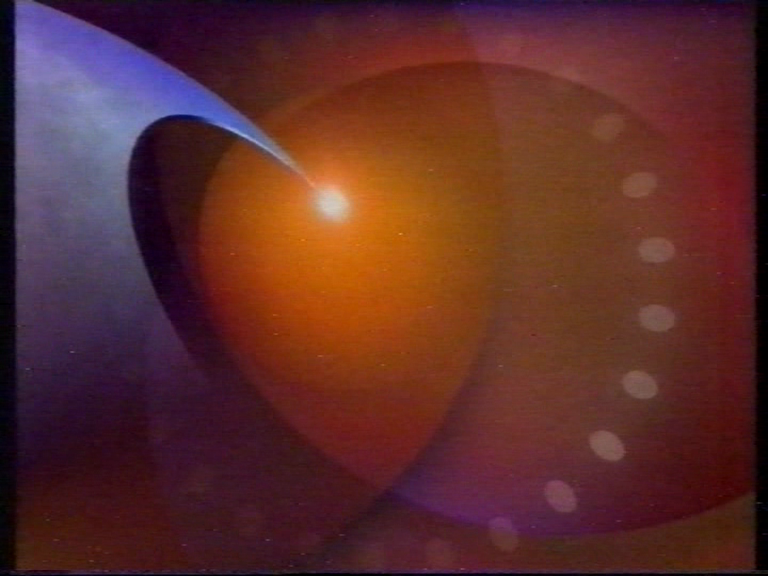 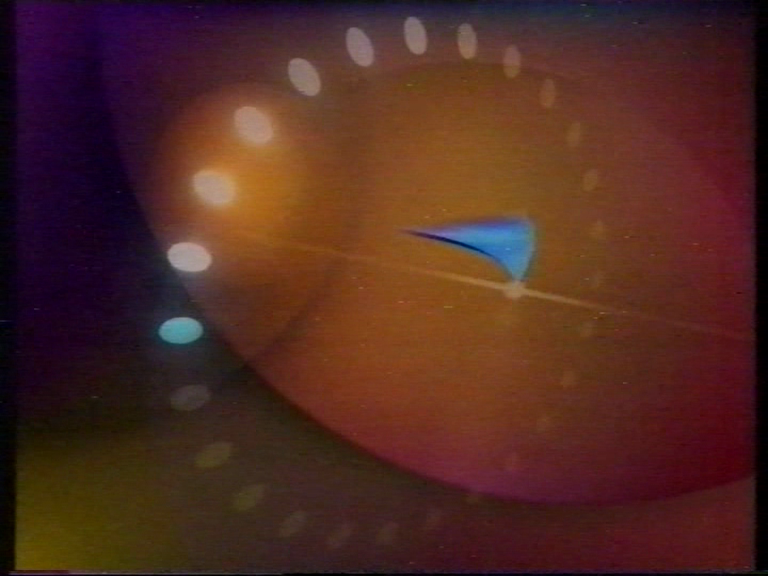 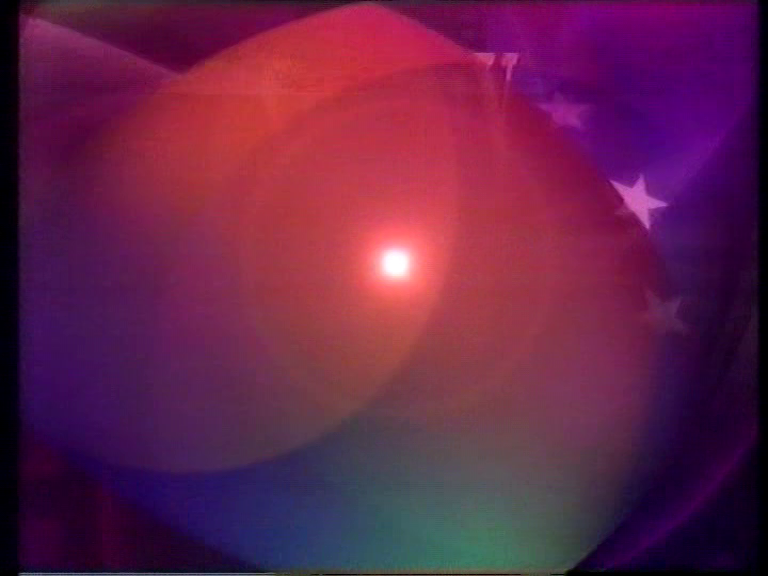 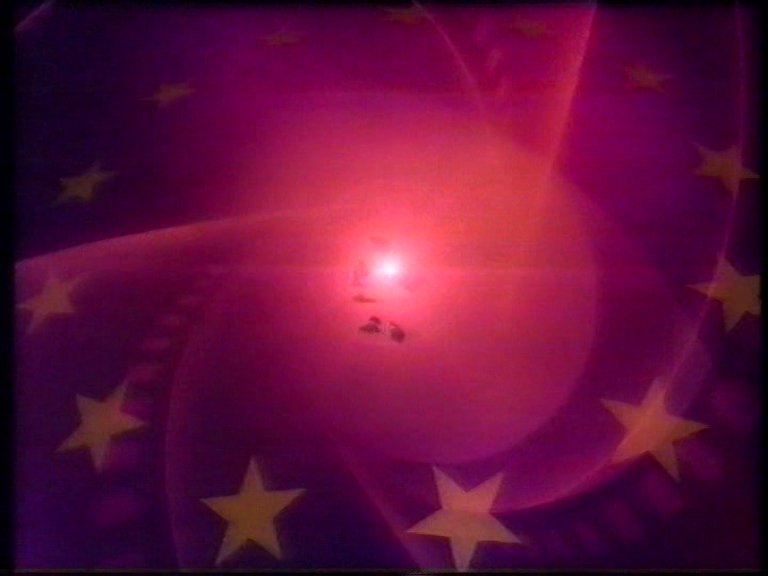 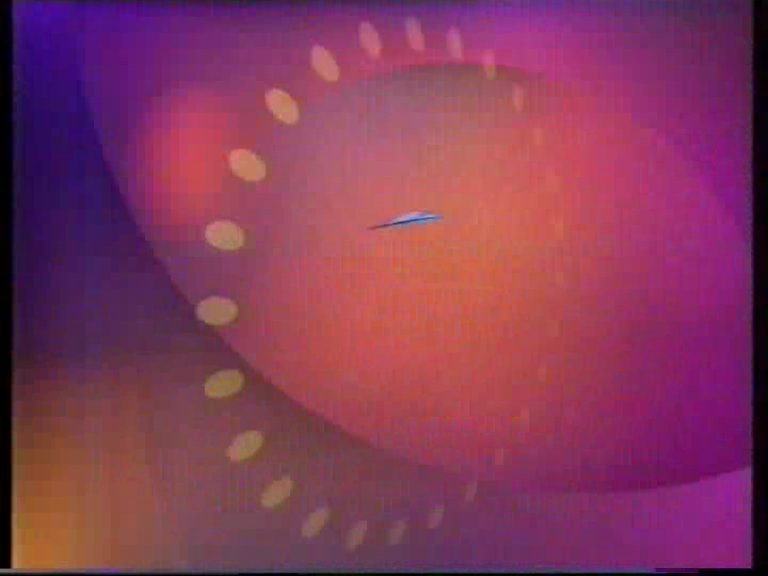 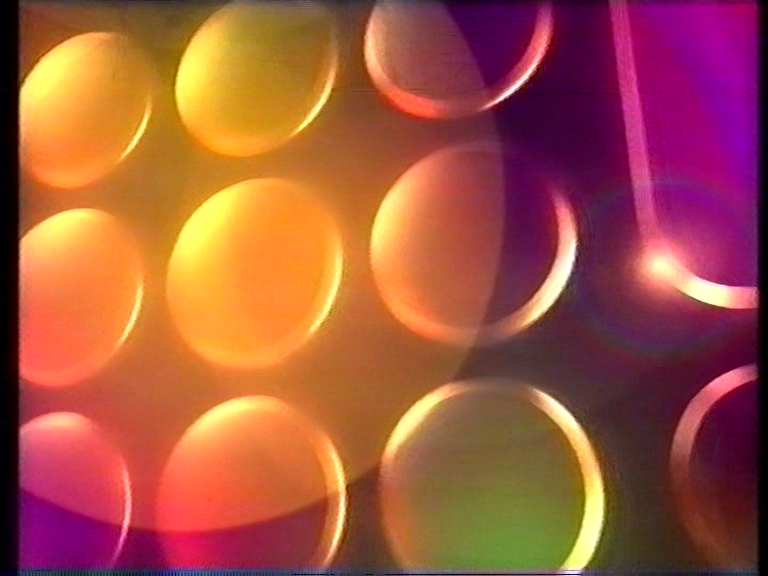 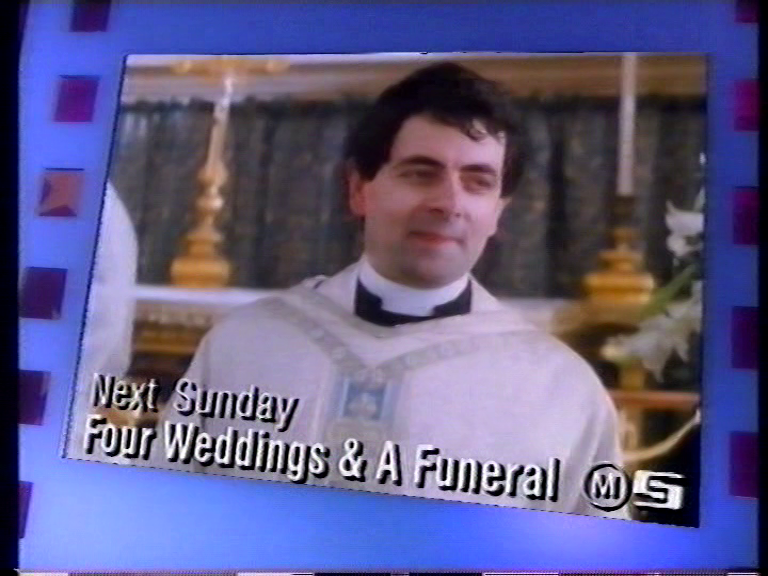 The “Still The One” promos with the TVs were launched on New Years Day before the graphics fully changed over AFAIK. 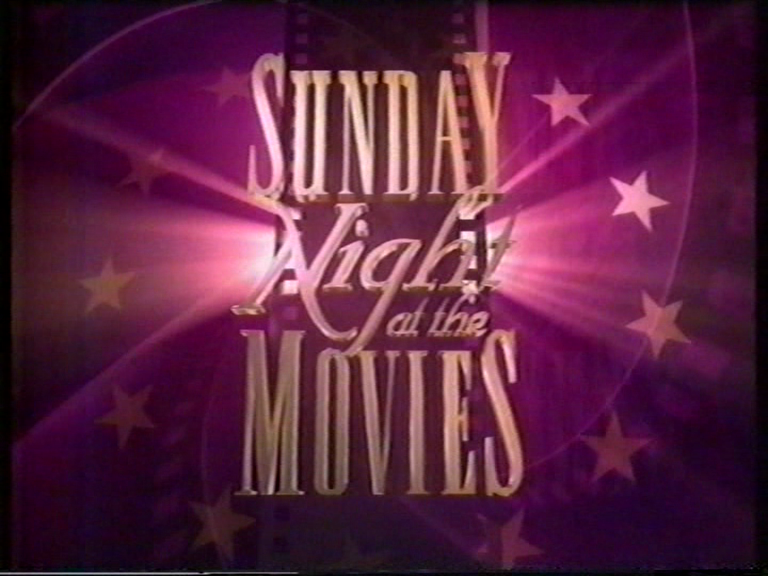 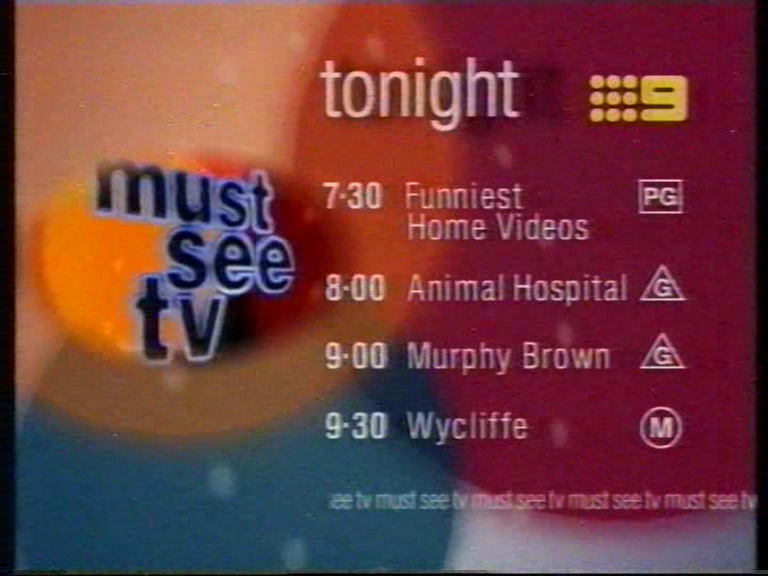 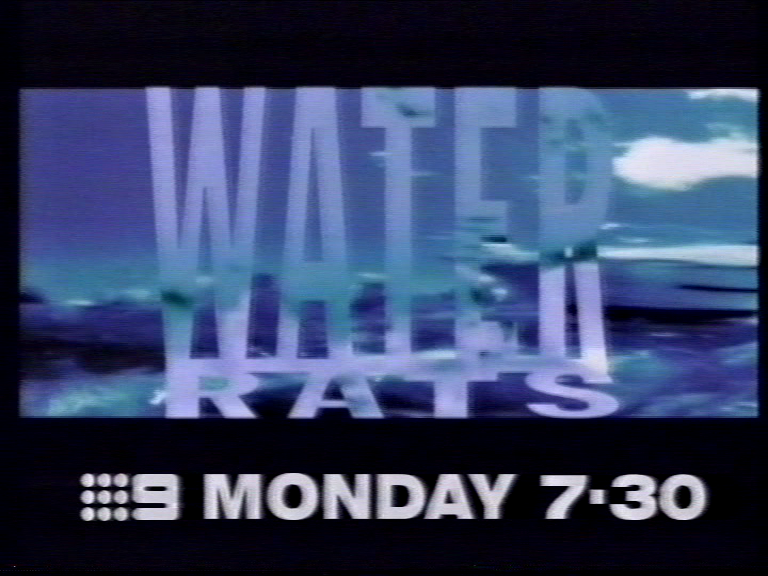 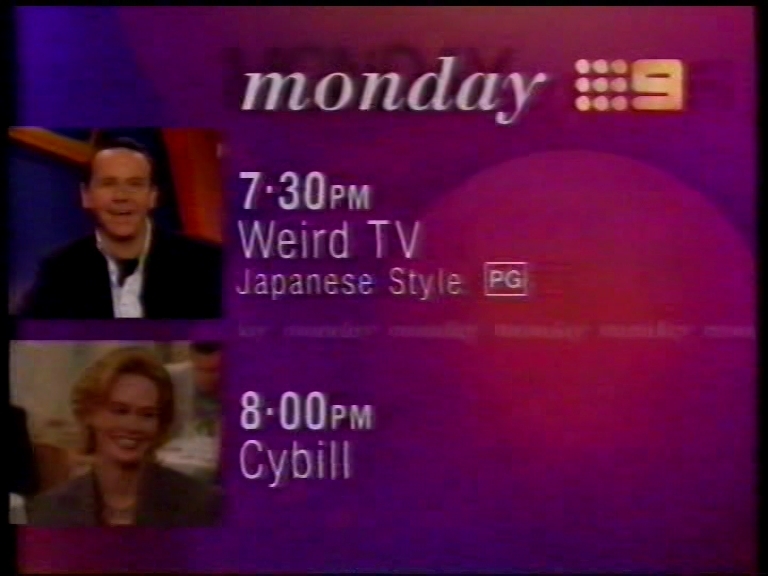 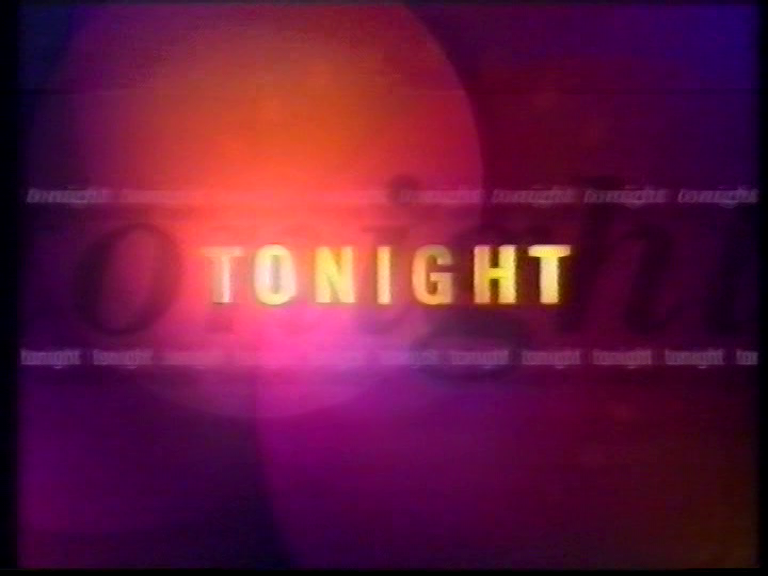 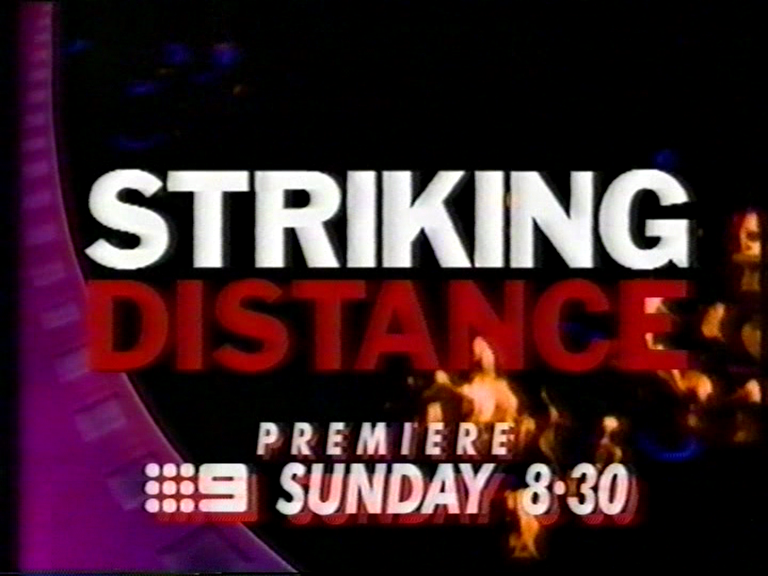 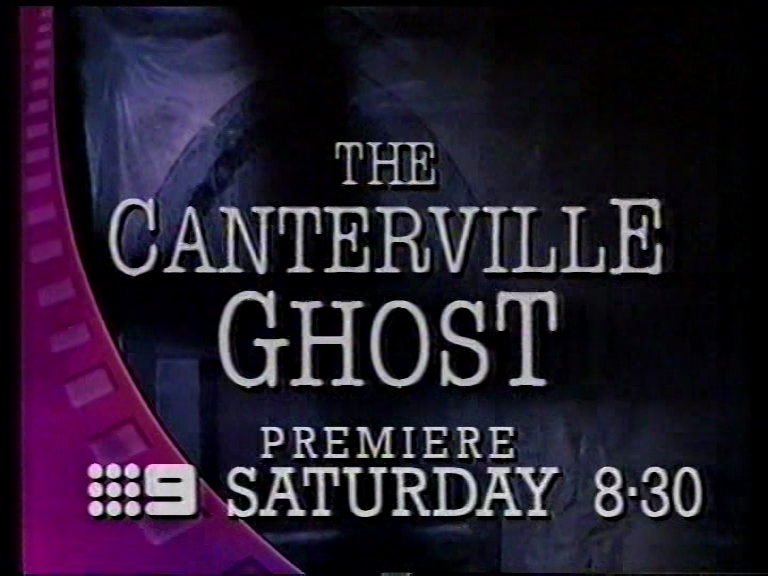 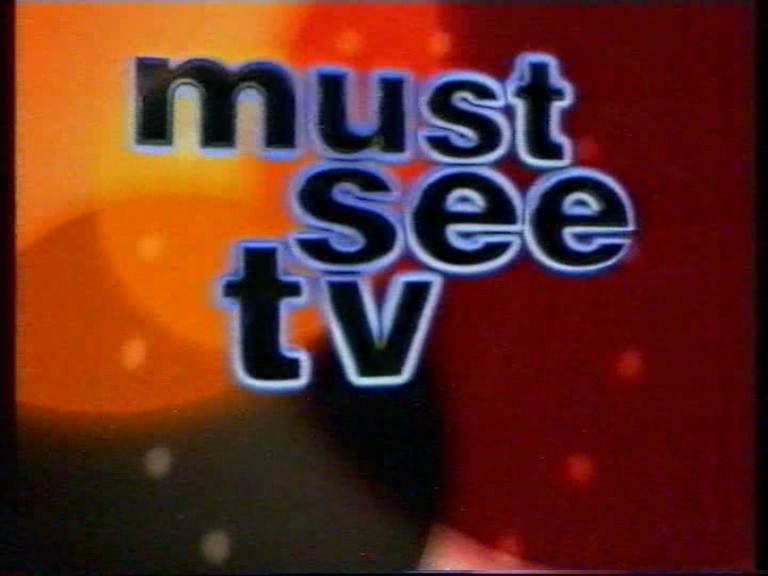 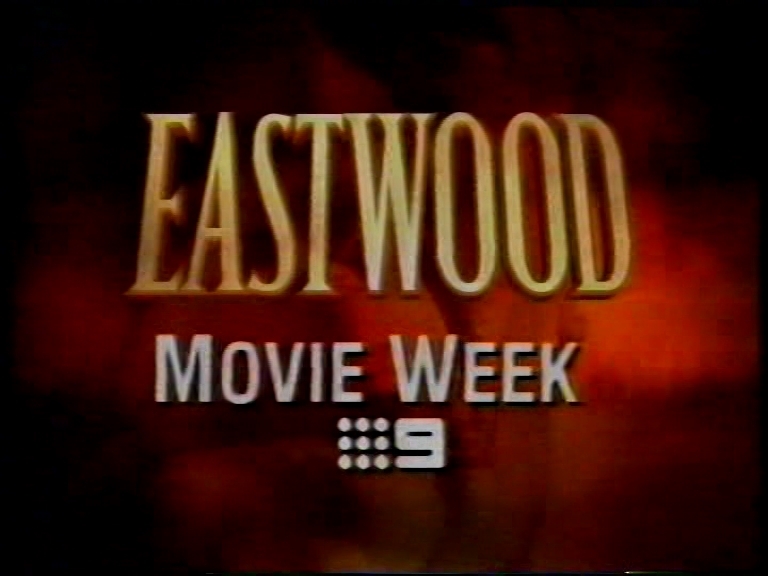 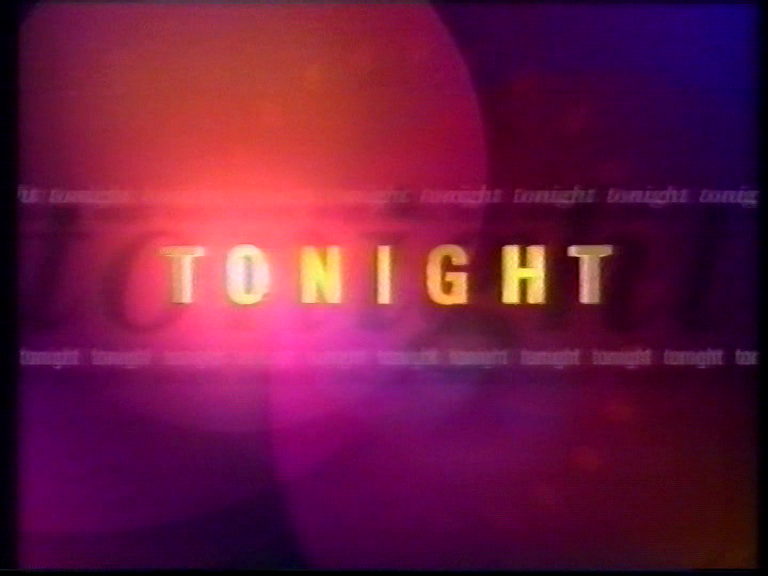 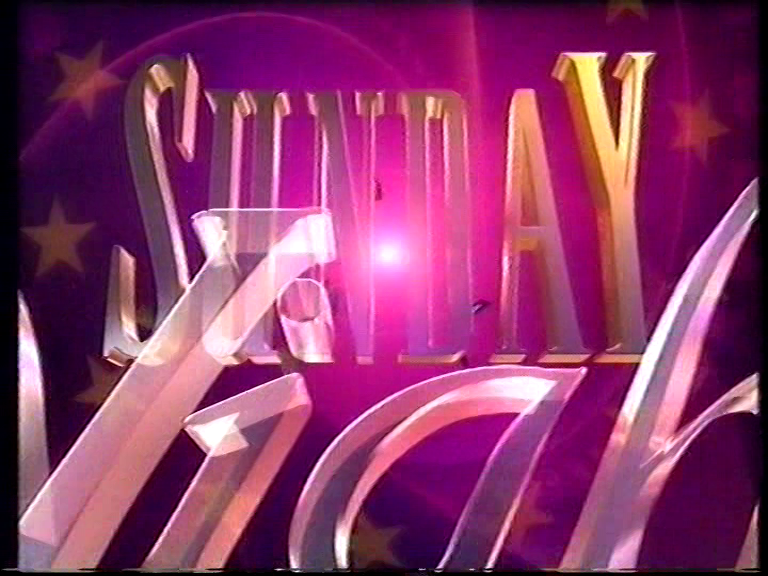 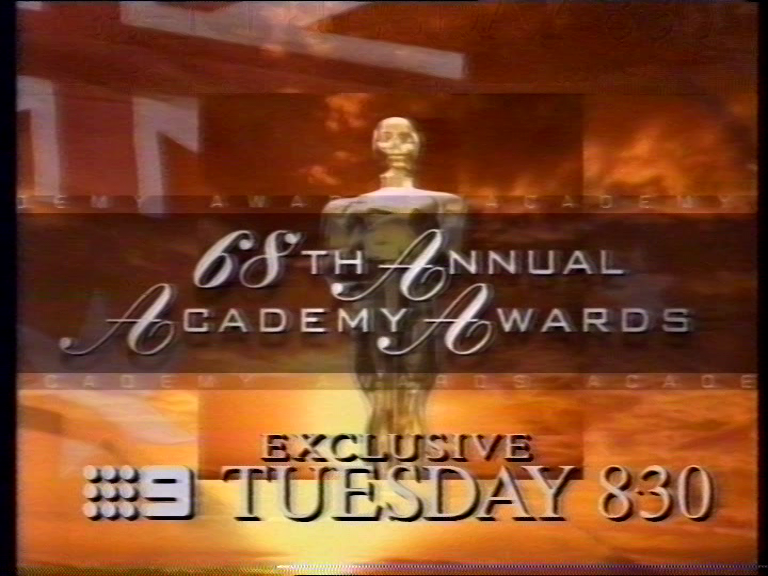 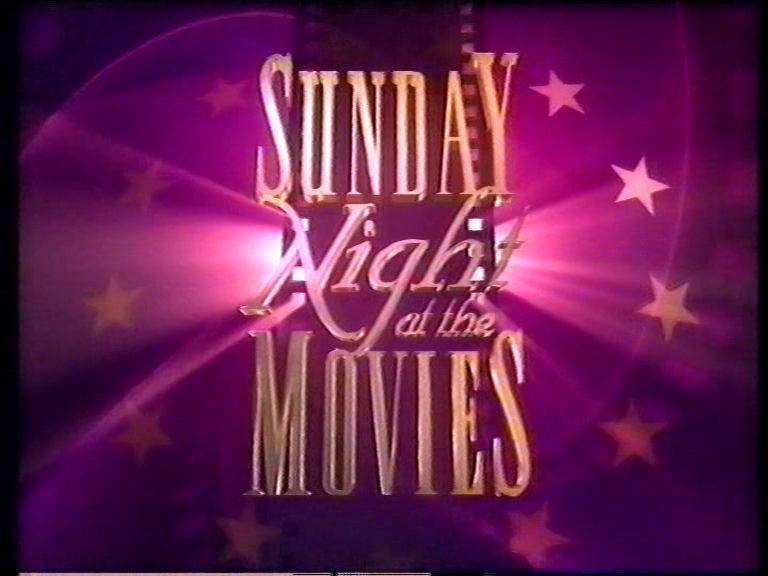 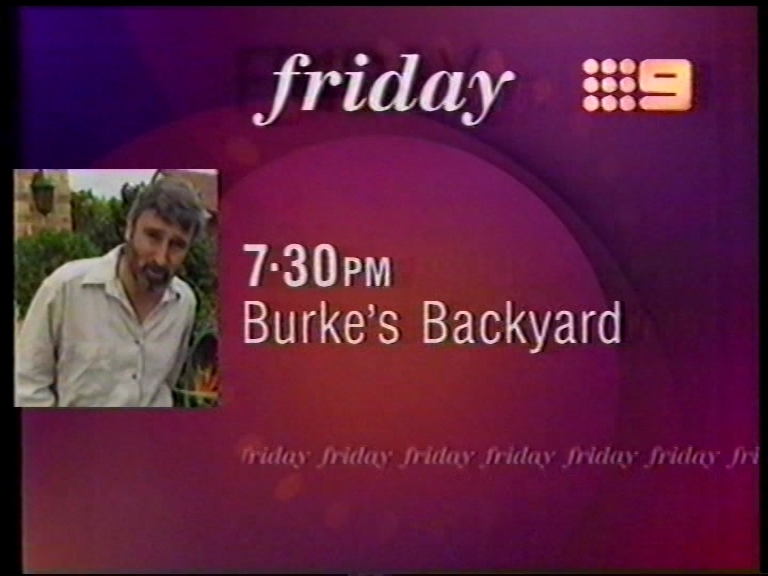 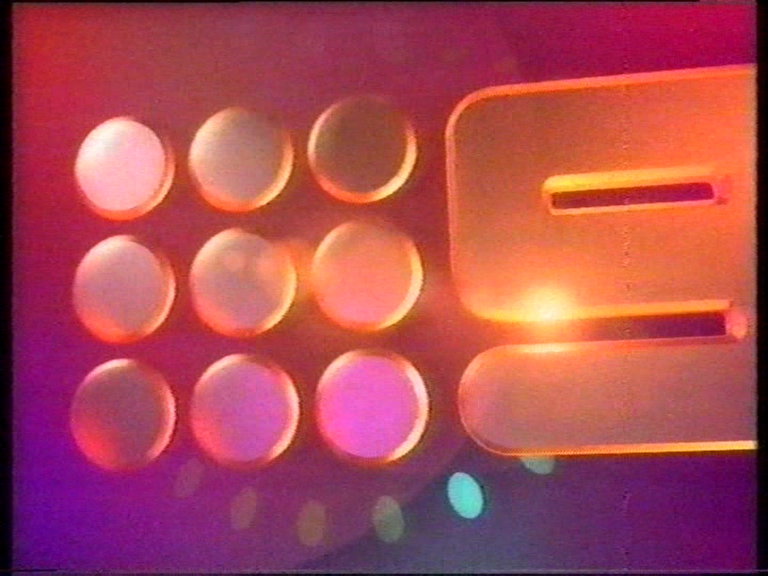 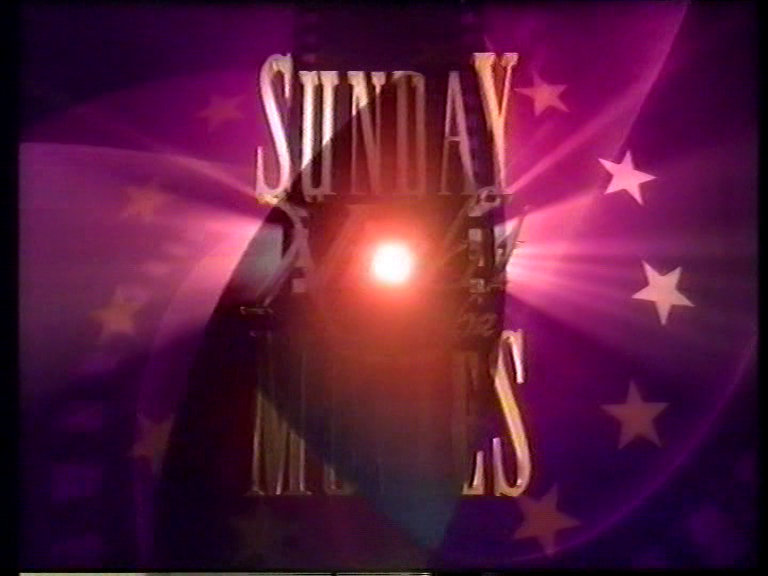 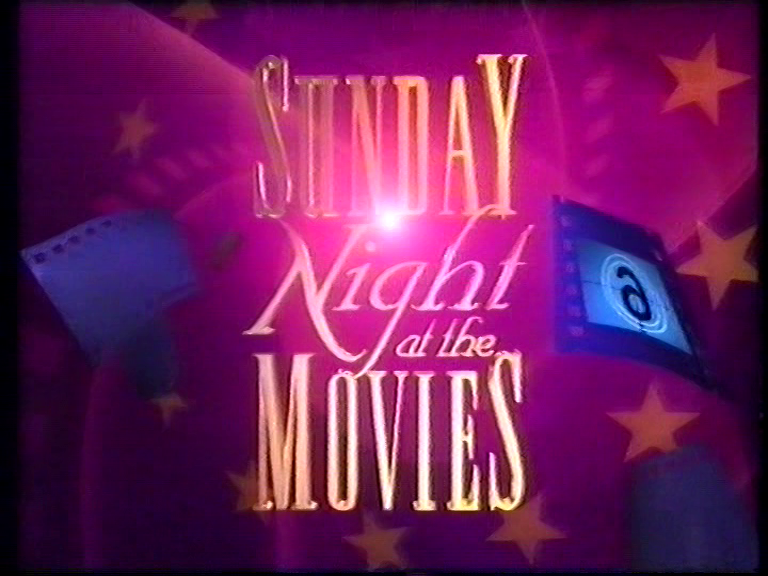 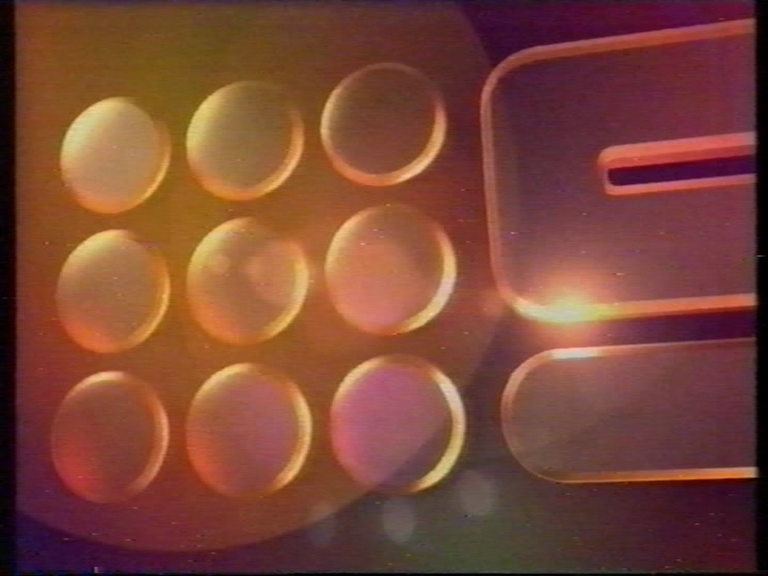 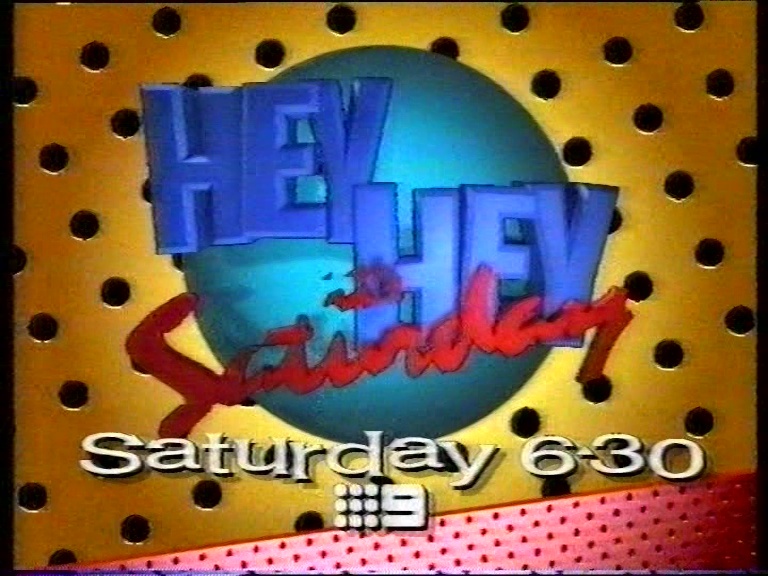 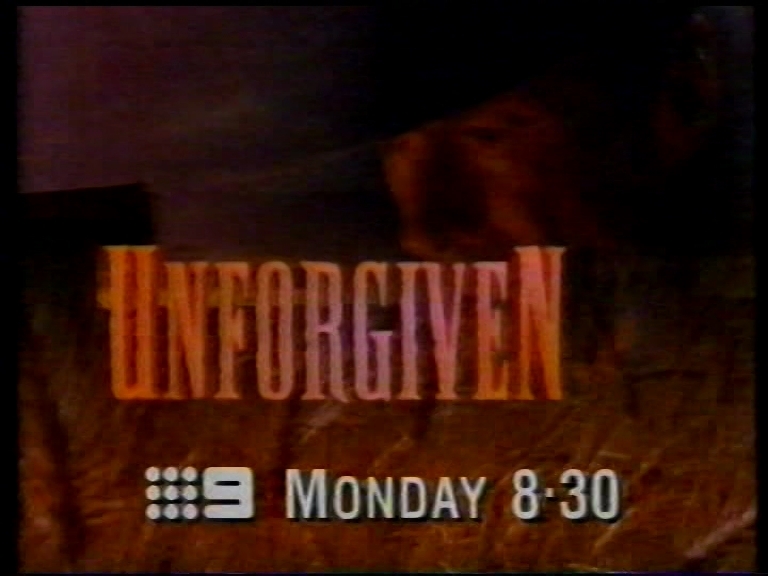 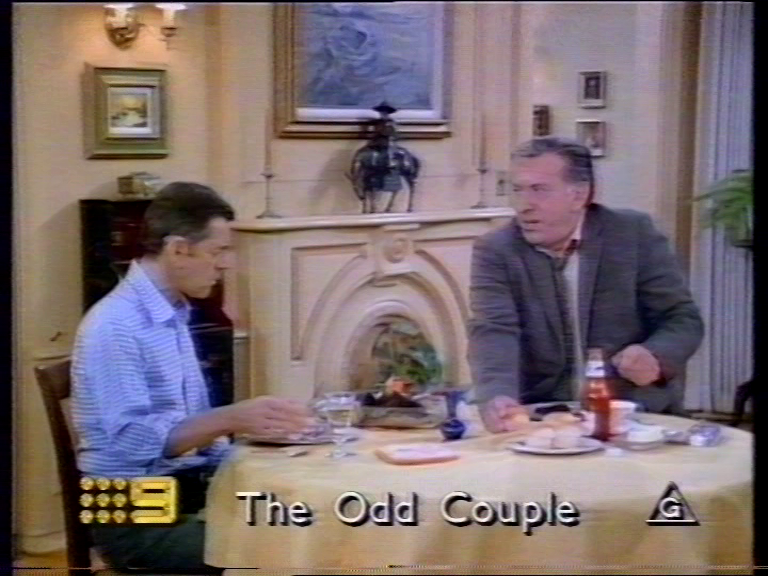 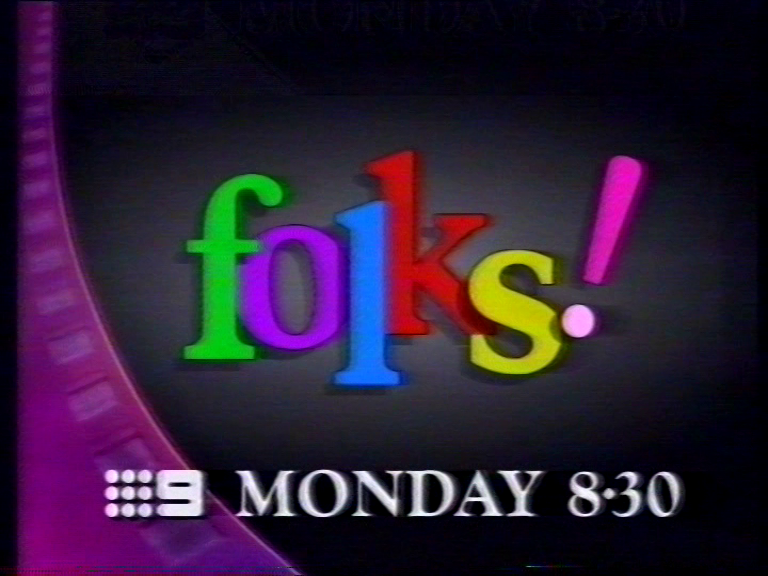 Anyway, I’ve got a couple of recordings of Channel Nine Sydney from 1996 in the SydneyCityTV archives which I’ll try and grab some caps from sometime over the coming days. 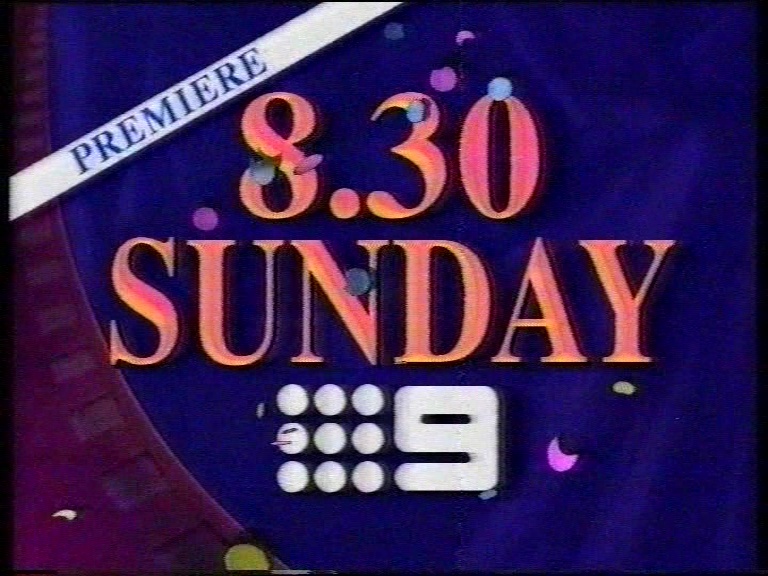 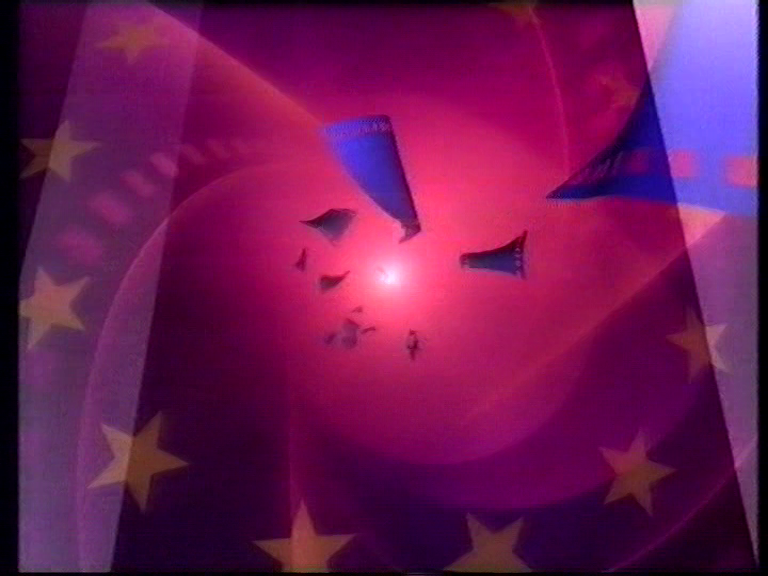 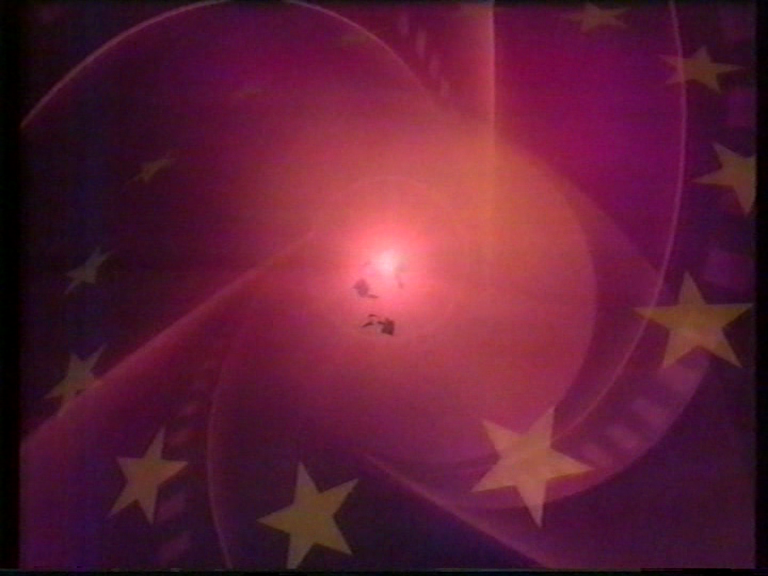 I would’ve included caps of the Ident, Movie Openers and PRG (Sydney Version) but zampakid has already covered it.